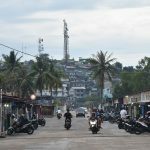 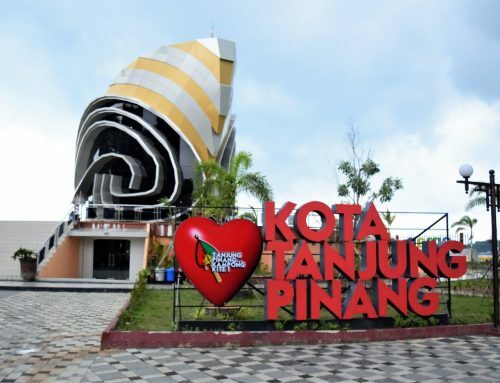 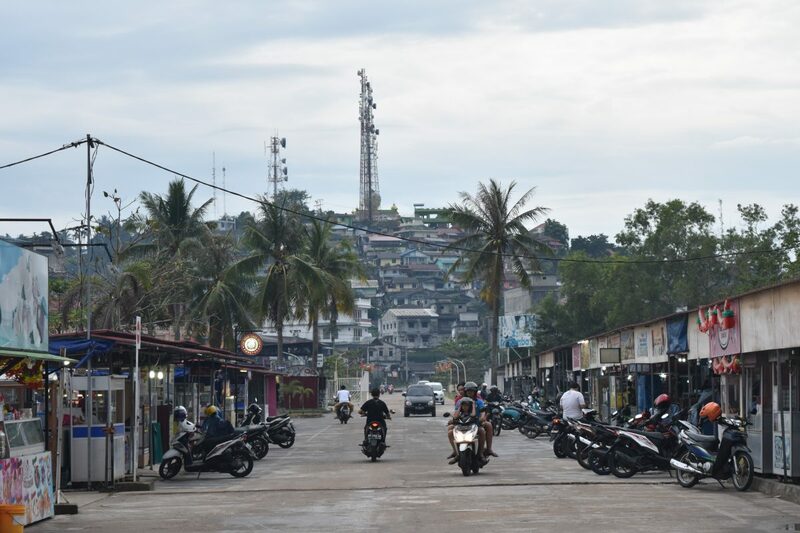 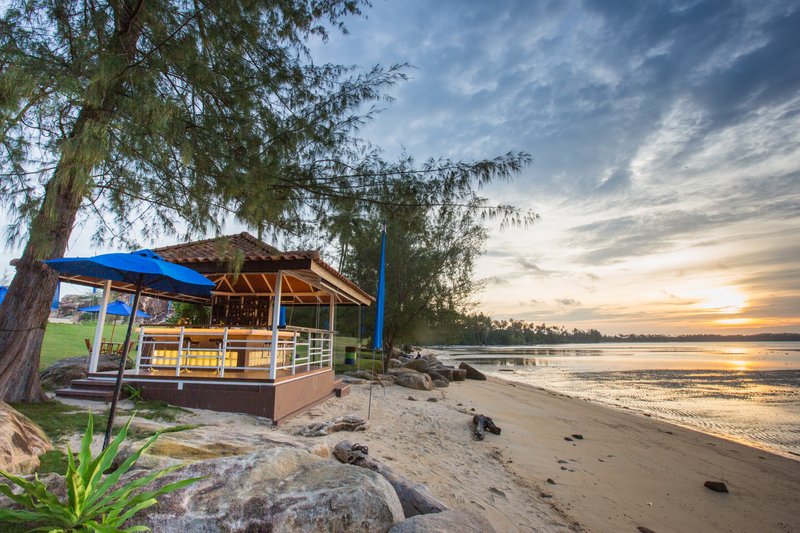 Rimba Jaya is one of the best hangout spots in Tanjung Pinang after the sun sets. 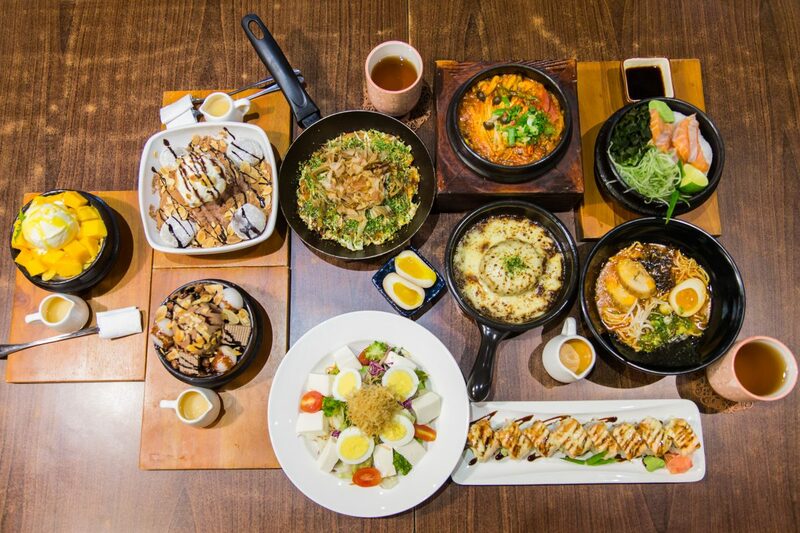 Go on an empty stomach! 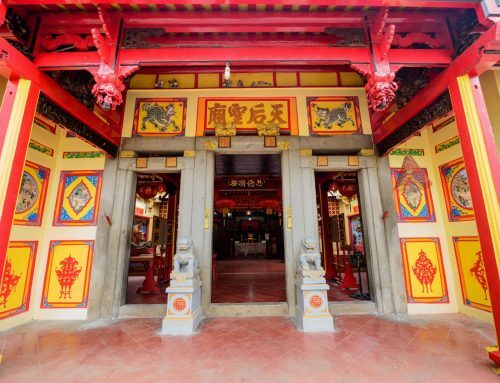 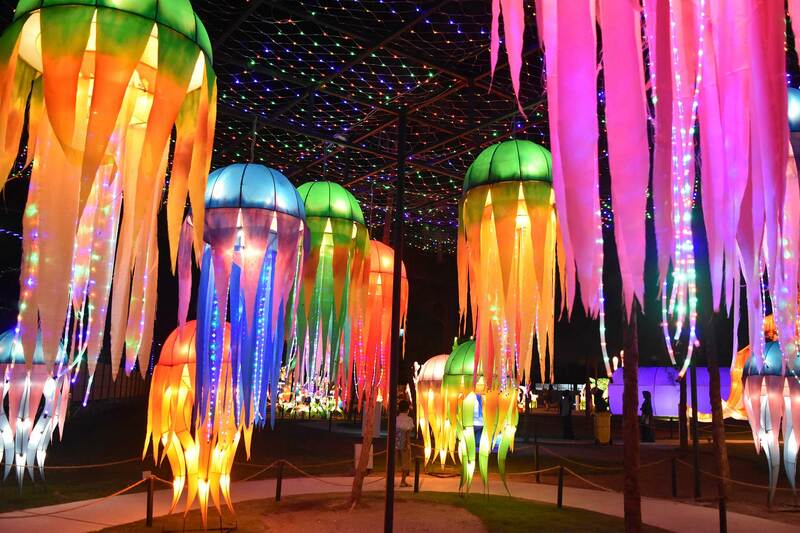 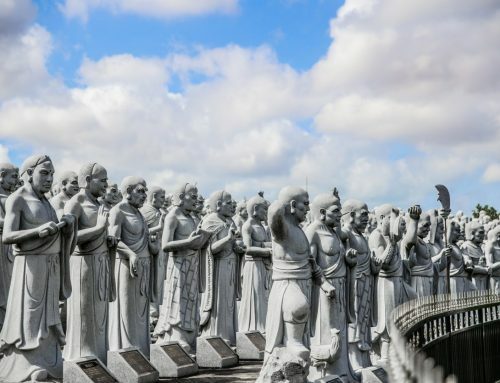 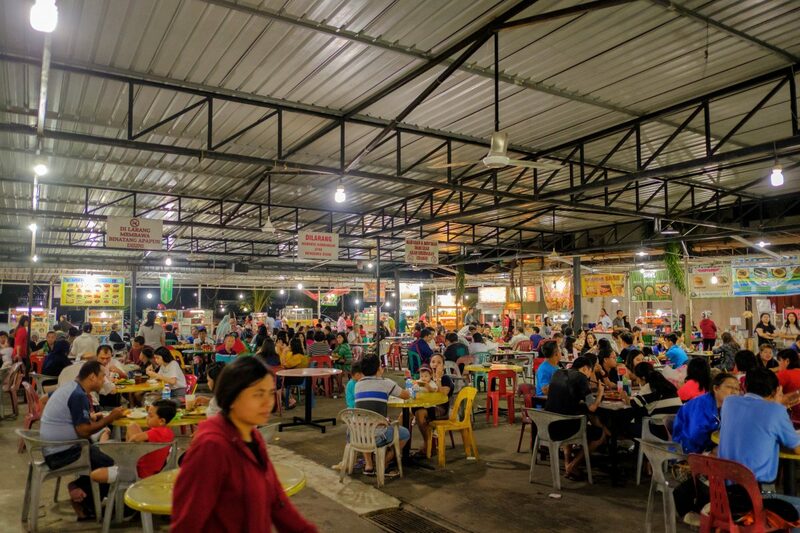 The area plays host to a night market, hawker centre, hipster cafes, a bar and even an authentic Japanese restaurant. 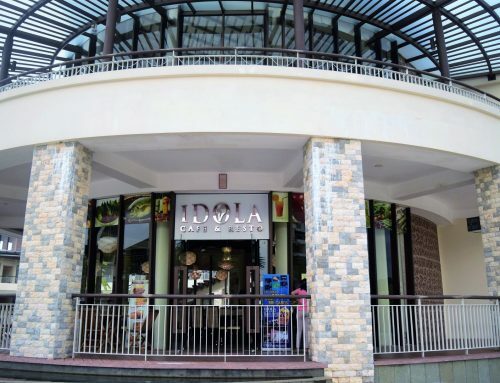 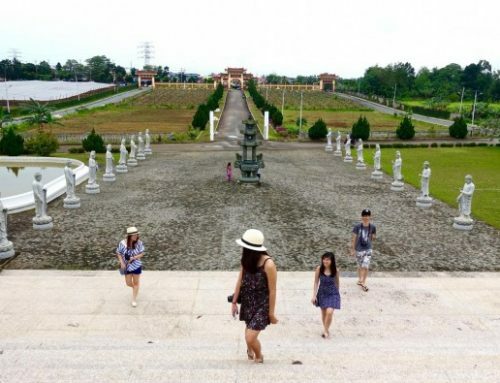 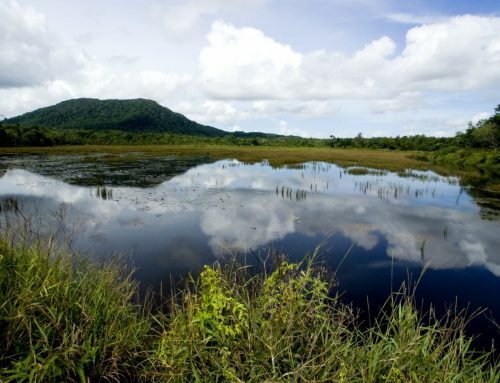 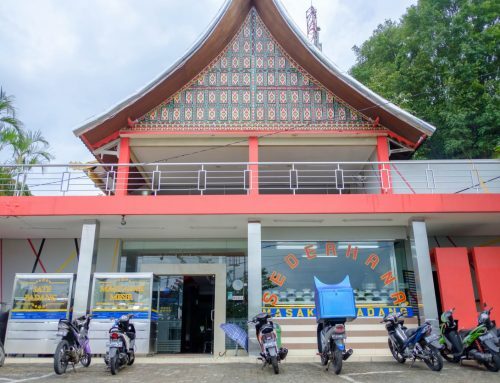 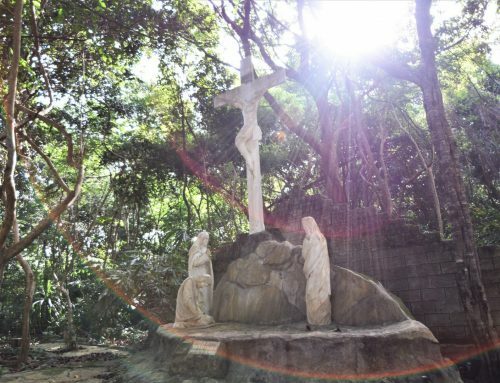 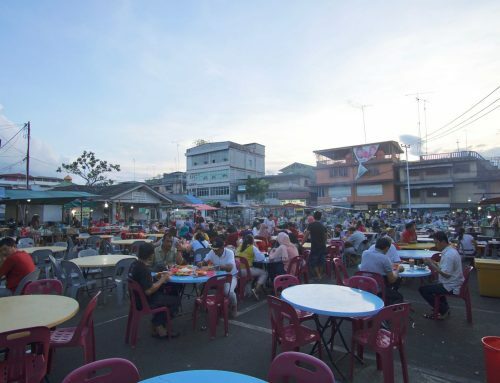 Due to the affordable prices across the area, it is popular amongst the locals too. 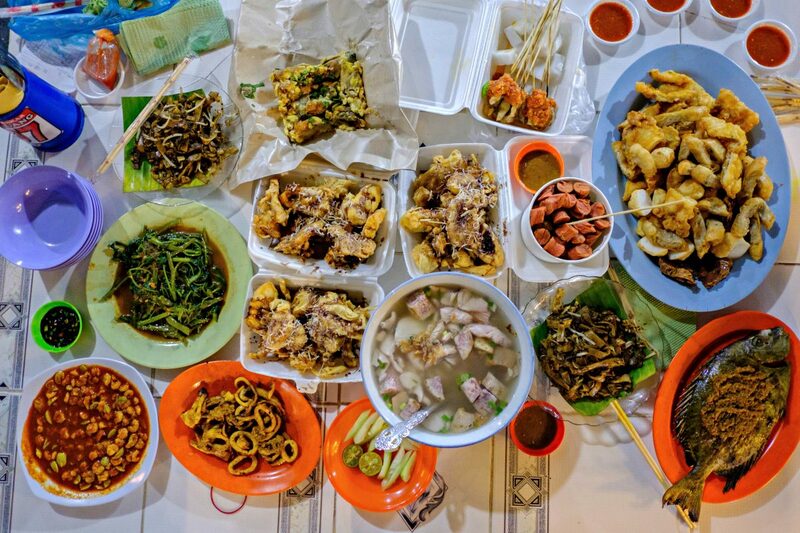 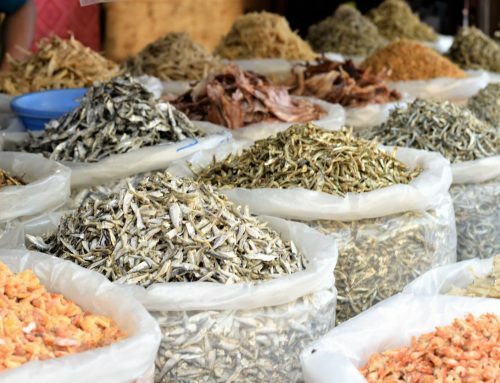 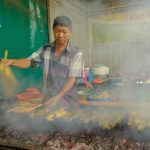 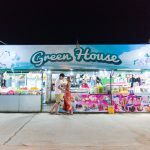 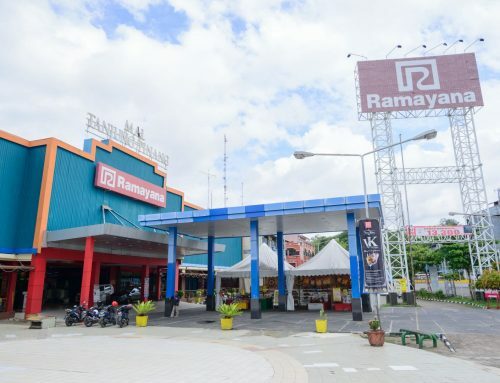 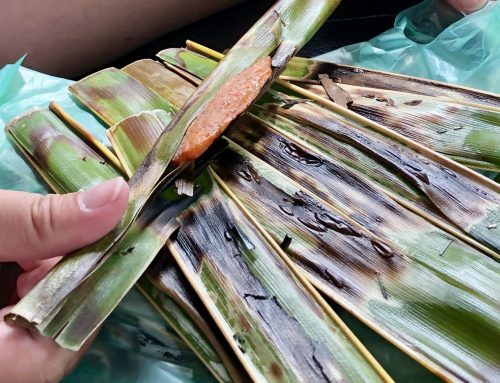 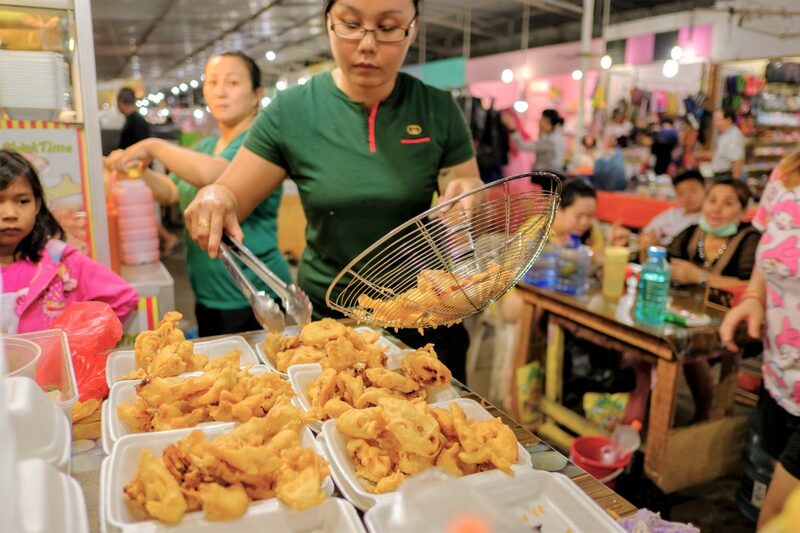 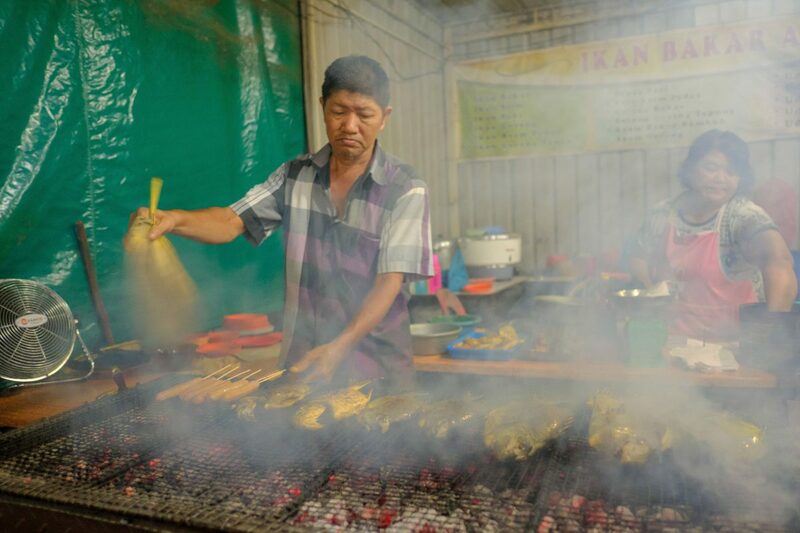 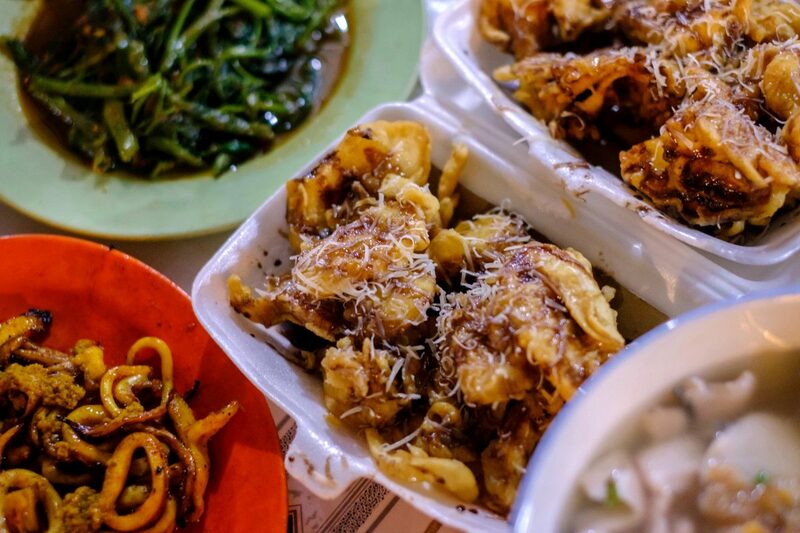 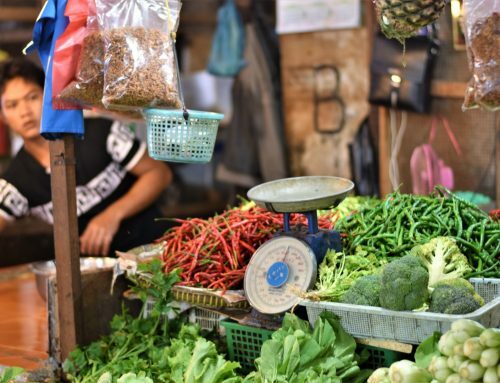 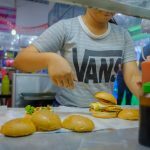 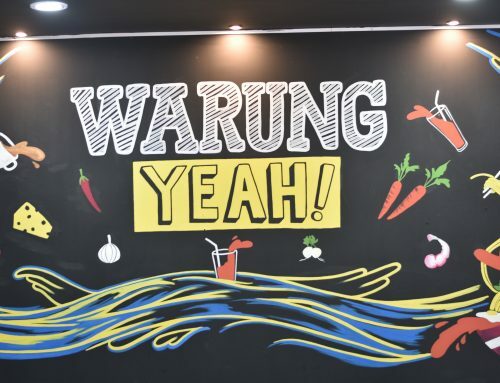 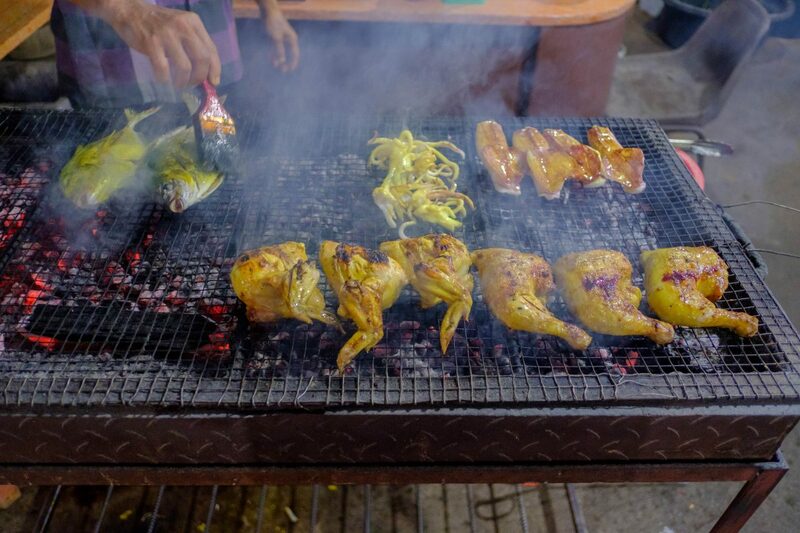 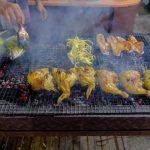 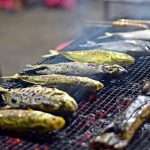 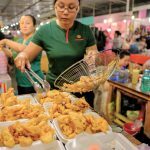 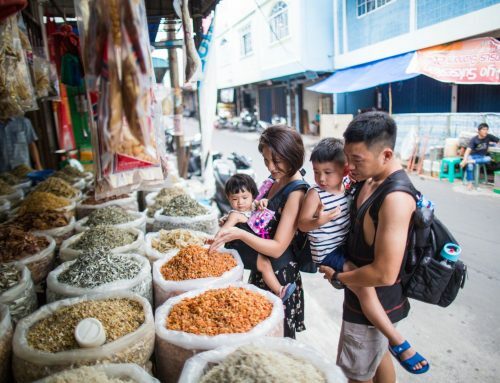 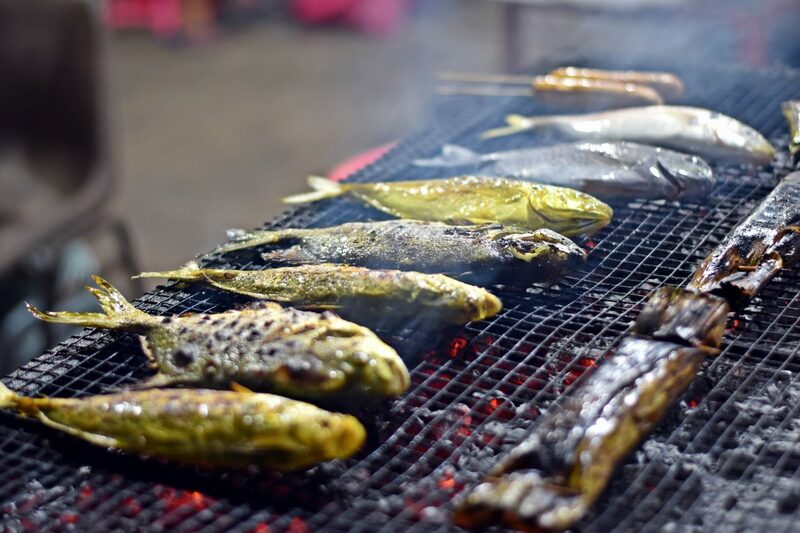 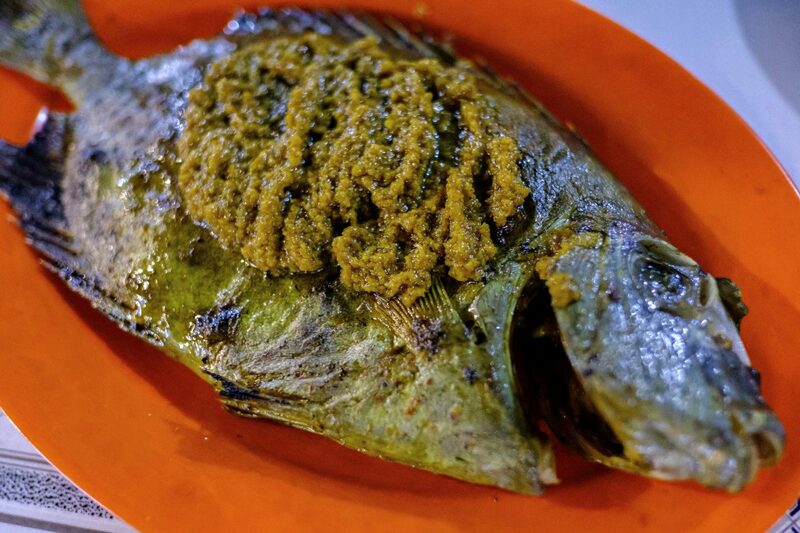 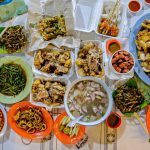 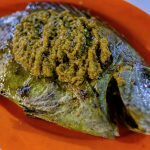 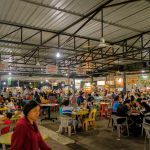 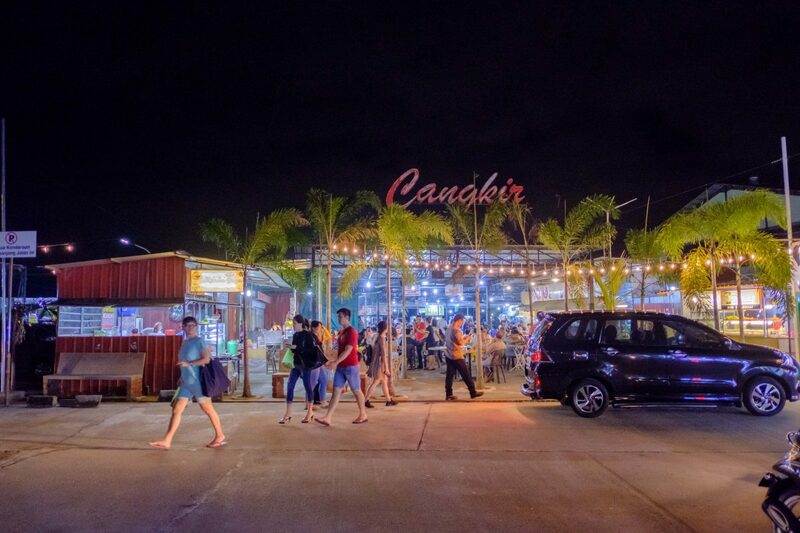 At Cangkir Hawker Centre, fragrances wafting from the rows of food stalls will lead you to savoury local delights such as oyster omelette, Bak Kut Teh, Ikan and Seafood Bakar, Char Kway Teow, Satay and the list goes on. 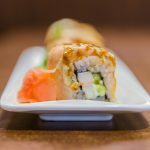 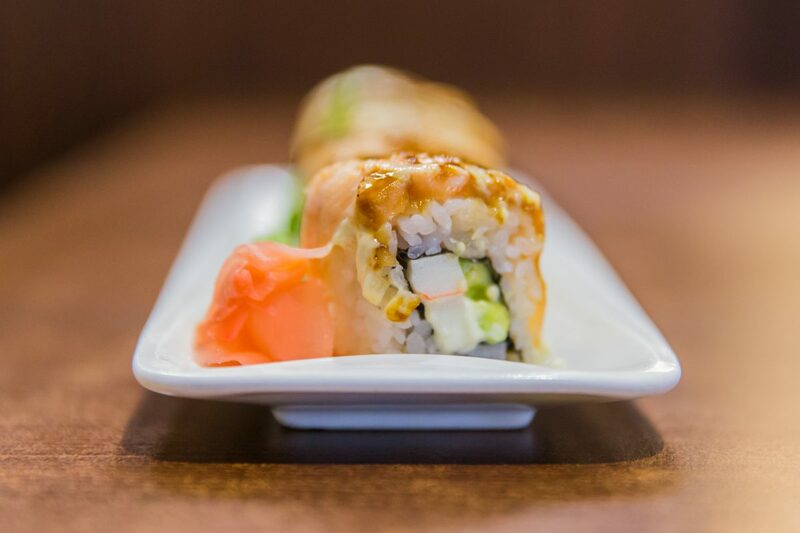 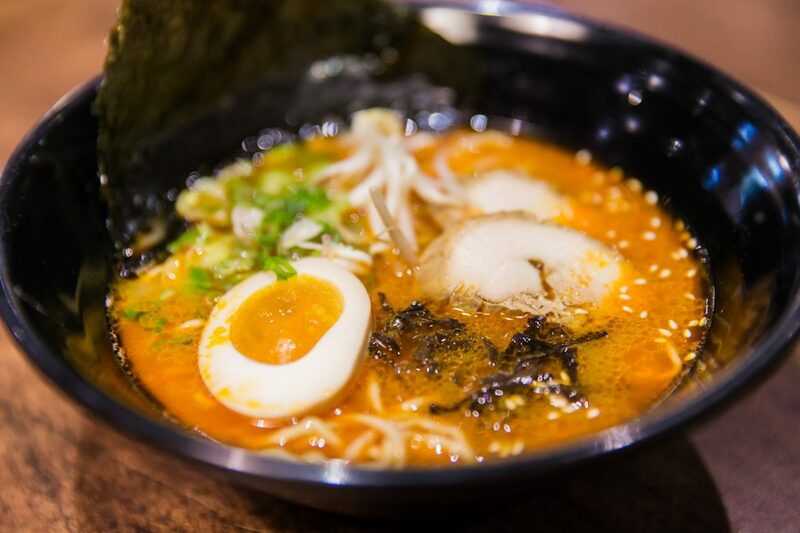 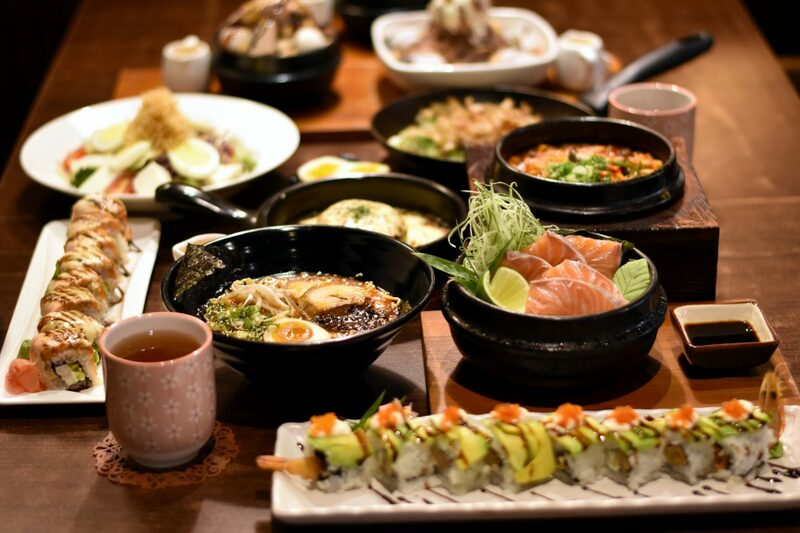 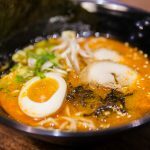 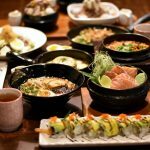 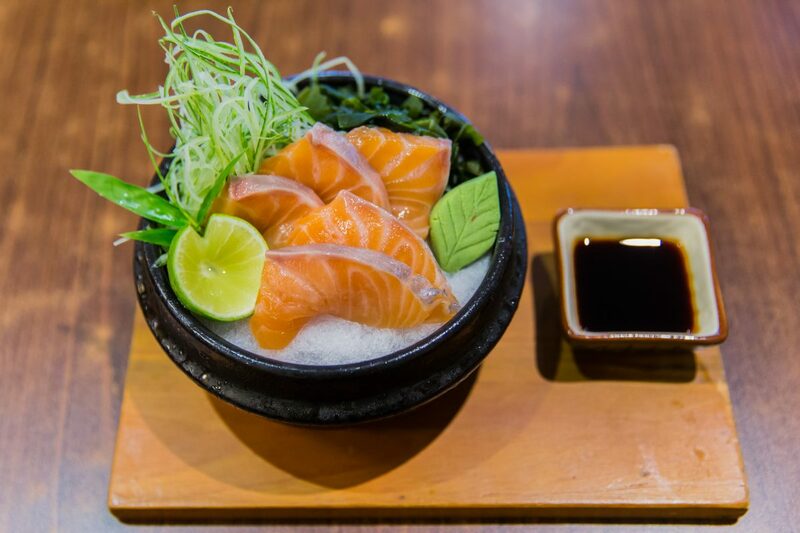 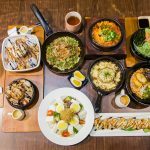 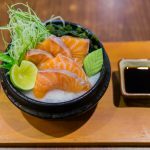 For something different, head to Tomo Japanese Restaurant for authentic Japanese and Korean cuisines at affordable prices. 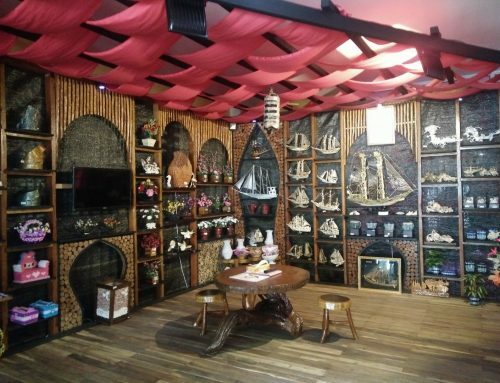 The entire restaurant is decorated with tasteful Japanese elements; including the washroom! 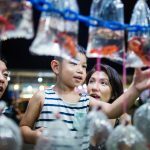 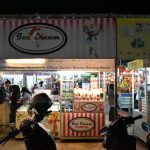 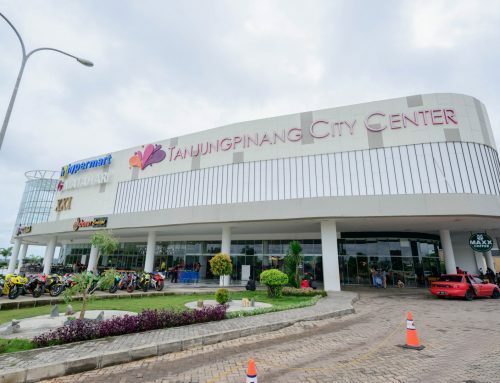 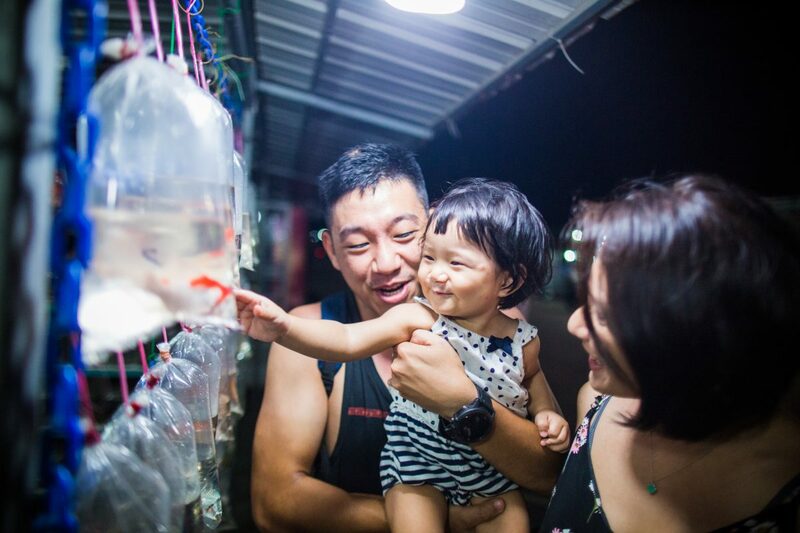 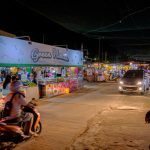 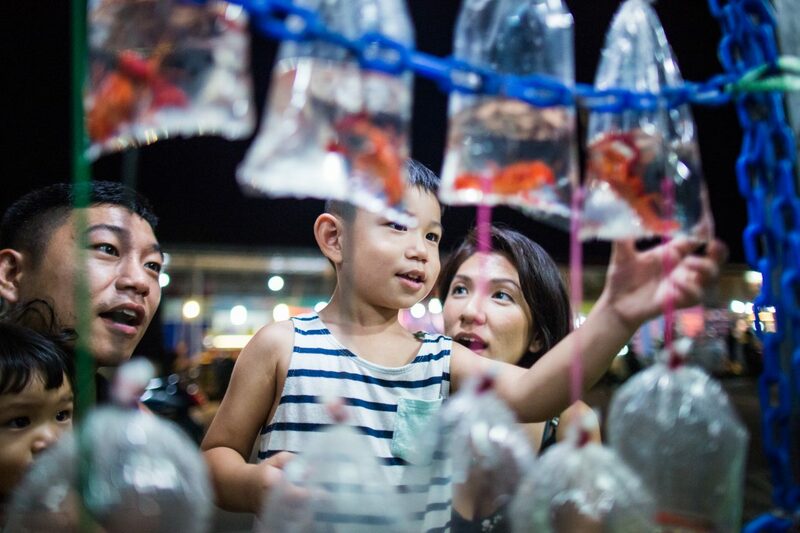 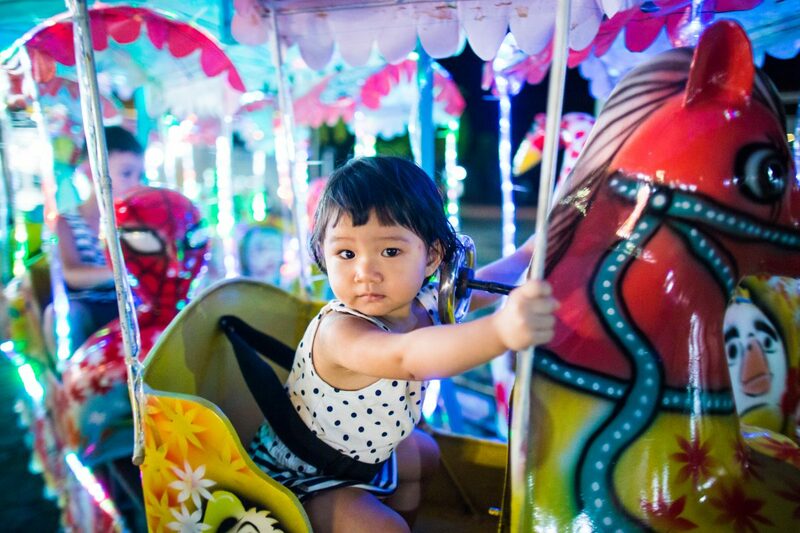 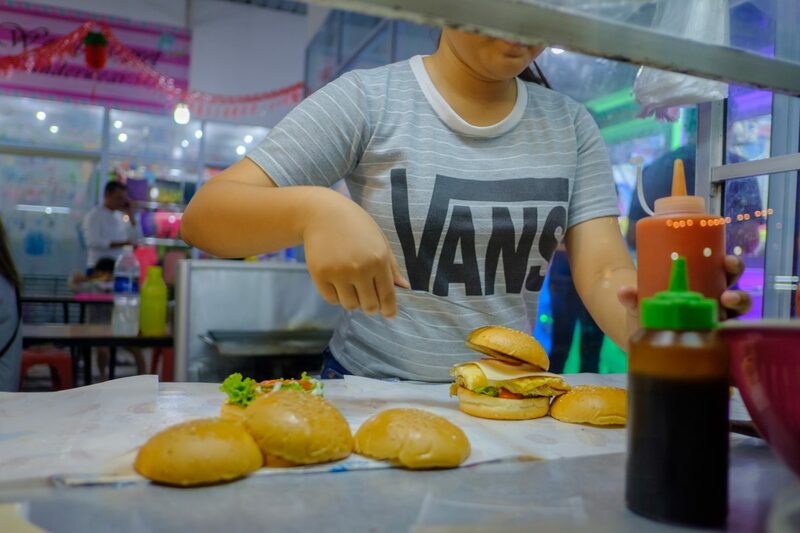 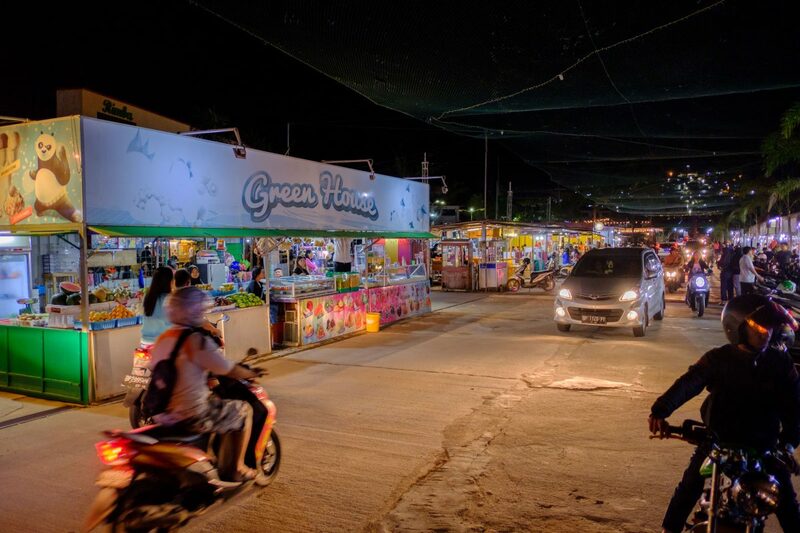 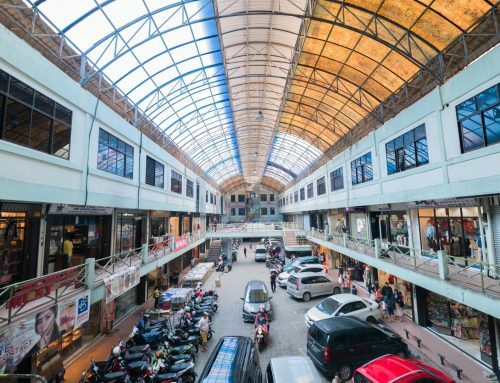 After dinner, take a stroll along the night market with stalls selling a variety of items including food, toys, clothes, cosmetics; there is even a small pet shop! 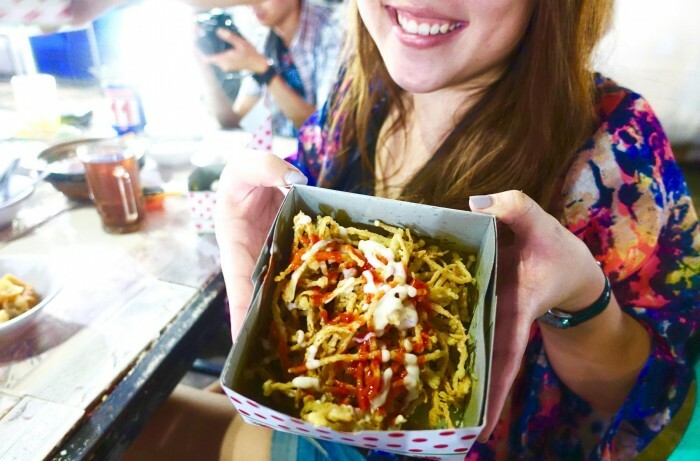 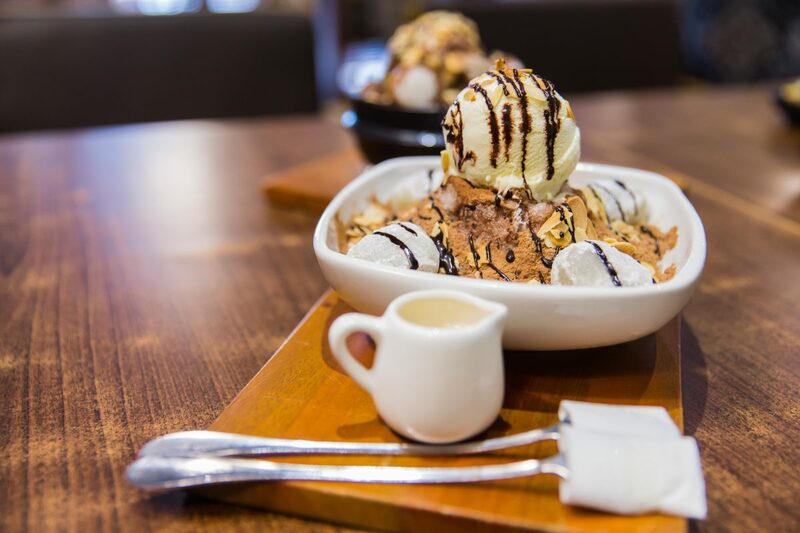 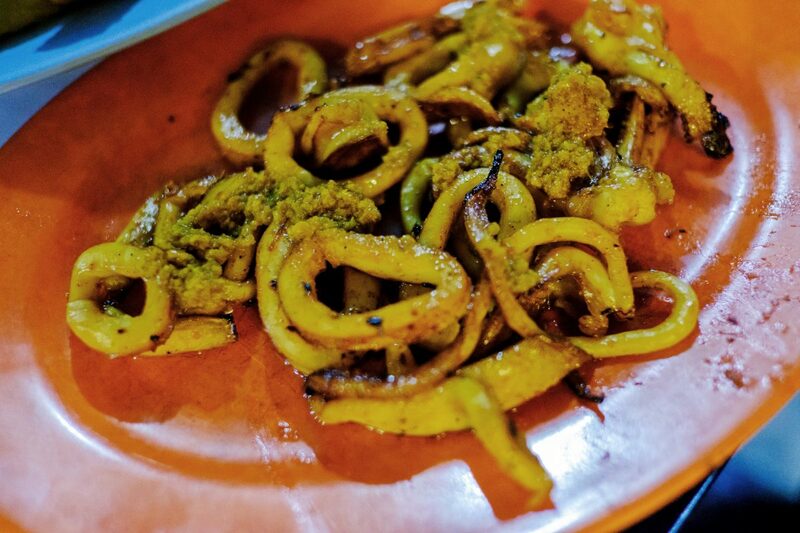 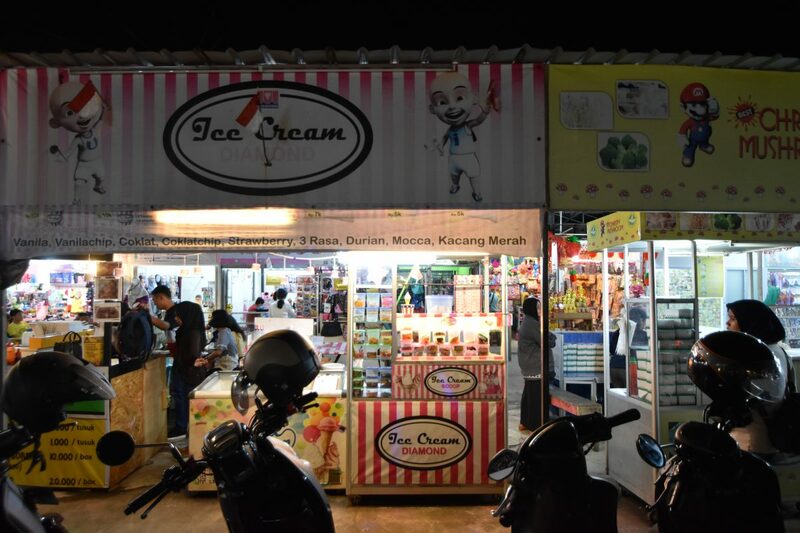 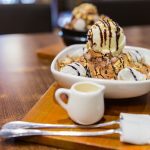 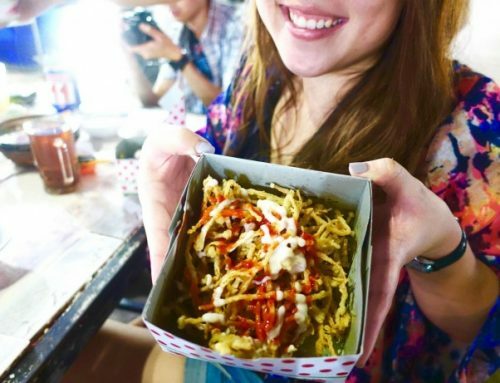 For dessert, look out for the famed Pisang Goreng Keju or grab an ice cream and add on your favourite toppings. 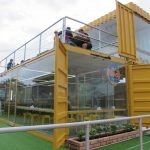 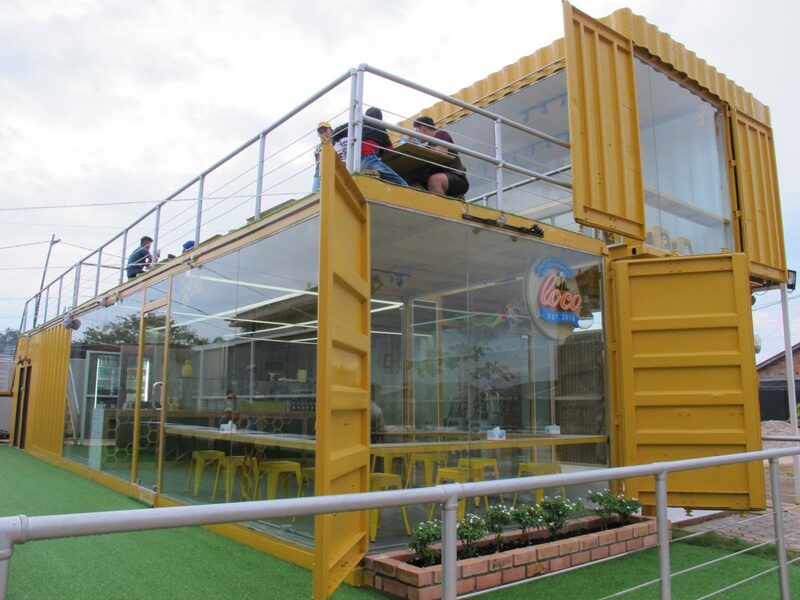 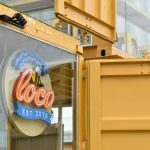 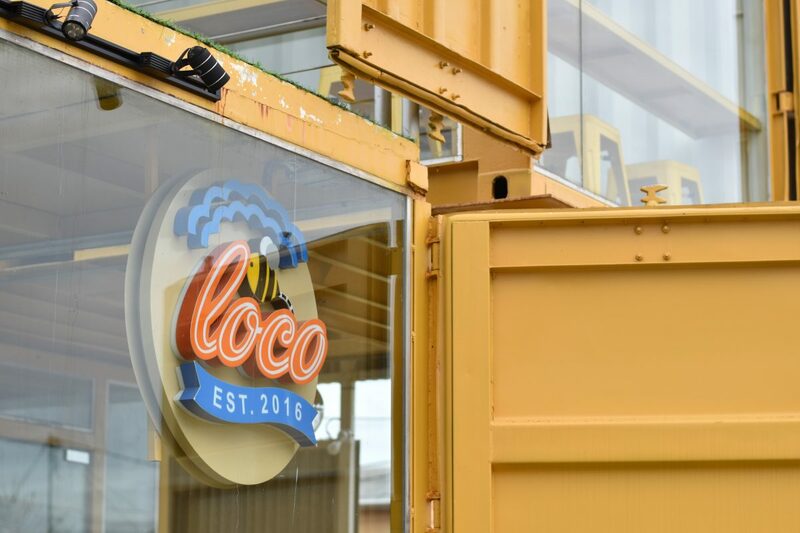 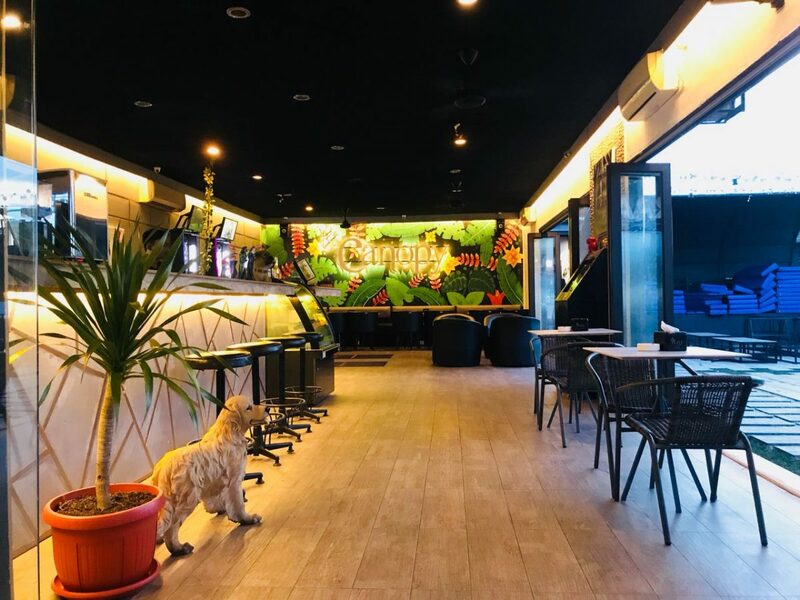 For a place to sit and simply enjoy the night scene, head to Loco Cafe, a two-storey container café that serves Taiwanese-style ice concoctions. 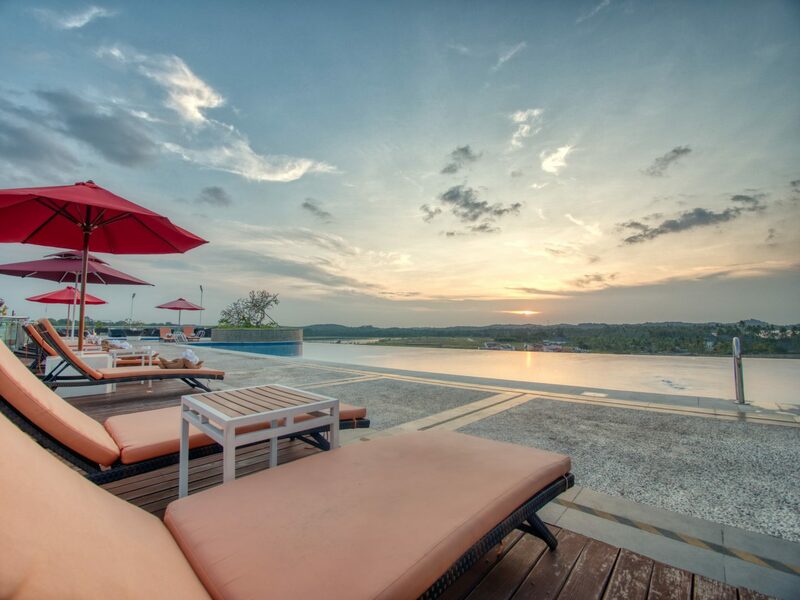 The cafe is also a great place to watch the sunset with friends and family. 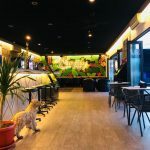 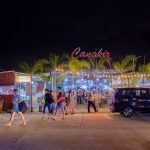 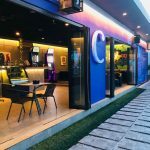 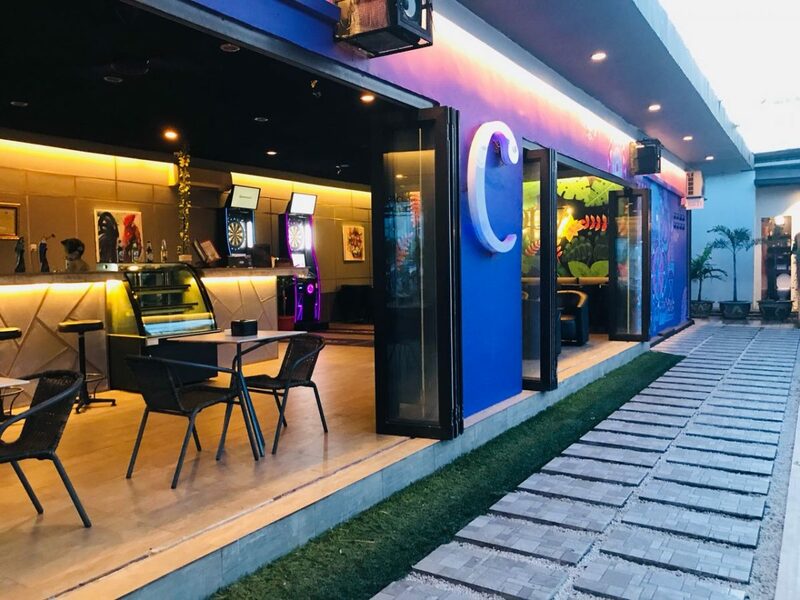 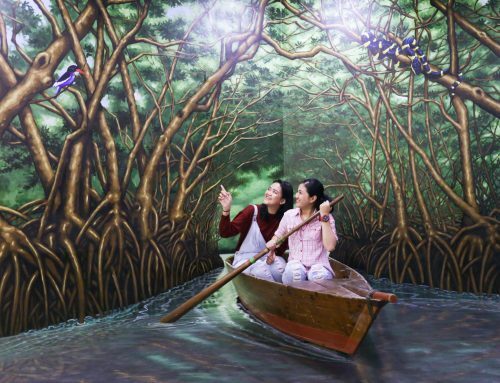 Recently refurbished,The Canopy cafe will be ideal for friends looking to chill over gourmet coffee while taking Instagram-worthy pictures against the colourful murals. 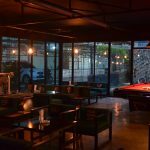 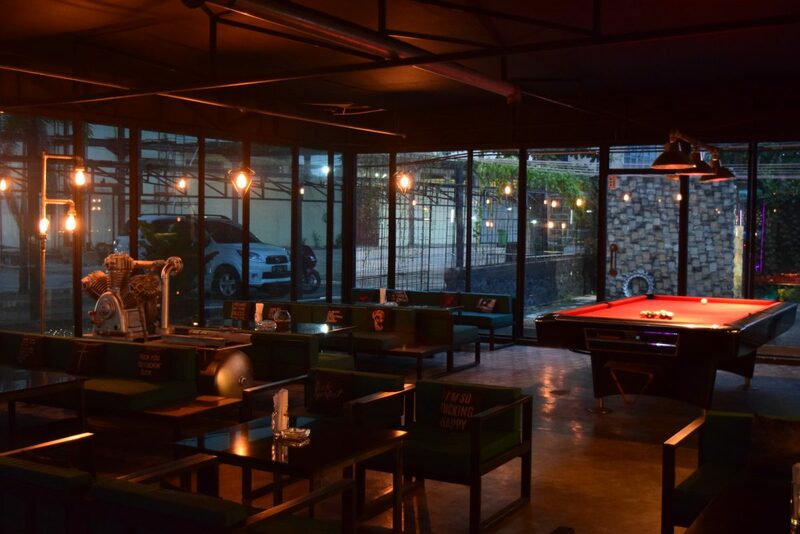 At Fabrica Bar & Eatery, party away with the locals in stylish settings and show off those skillful moves at a game of darts or pool. 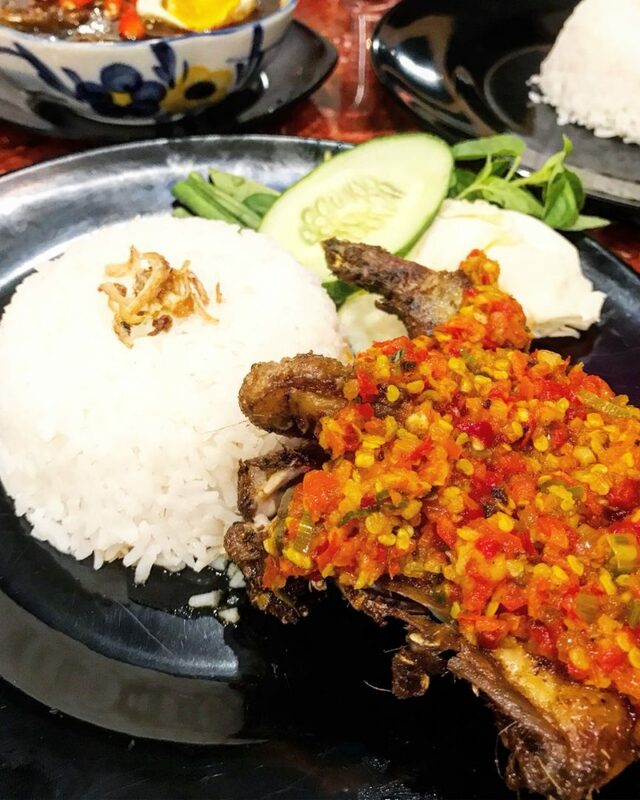 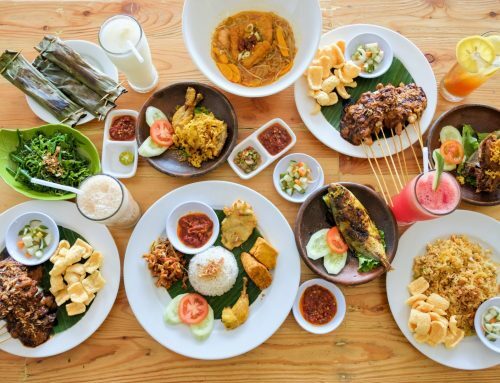 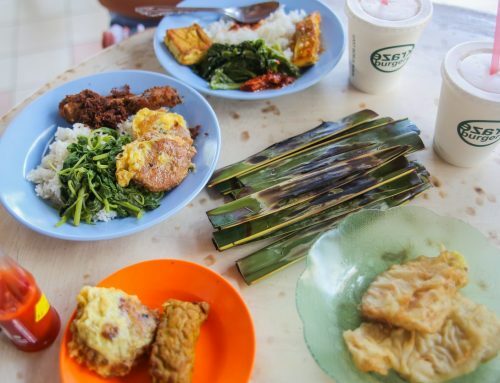 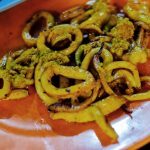 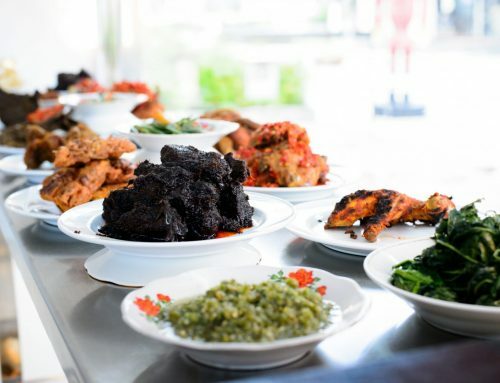 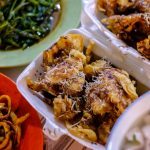 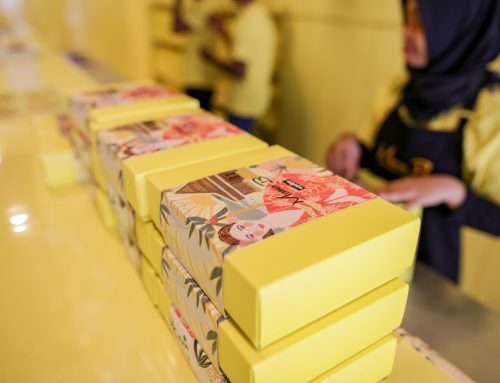 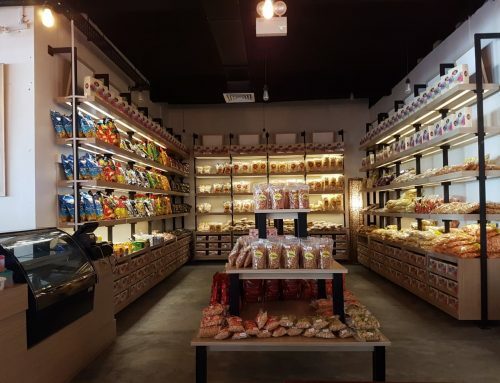 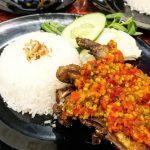 Tjap Djempol, a Warung-style food option that serves delectable and affordable Indonesian dishes is the latest addition to the lively area. 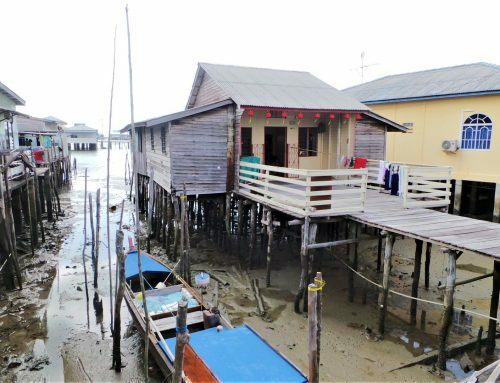 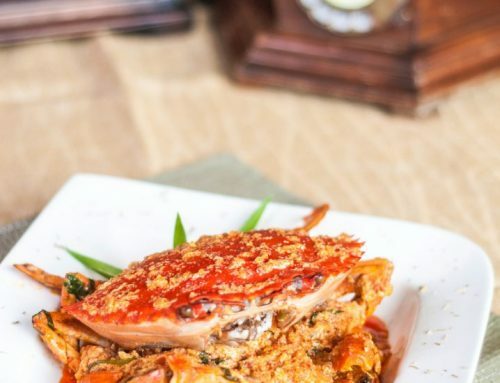 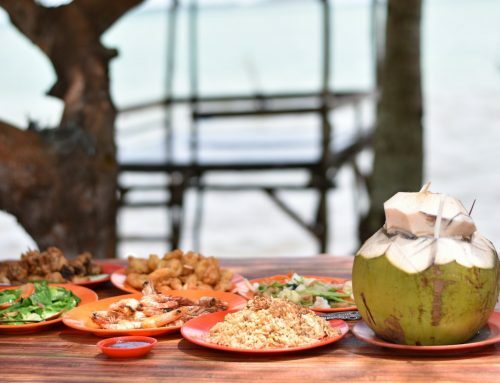 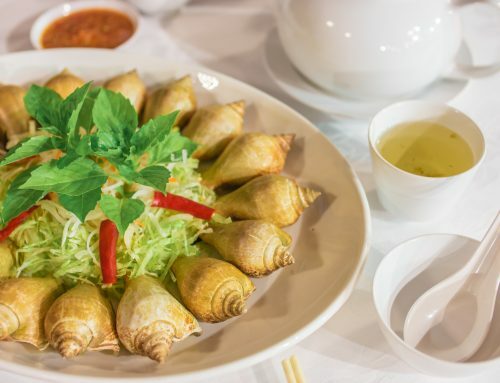 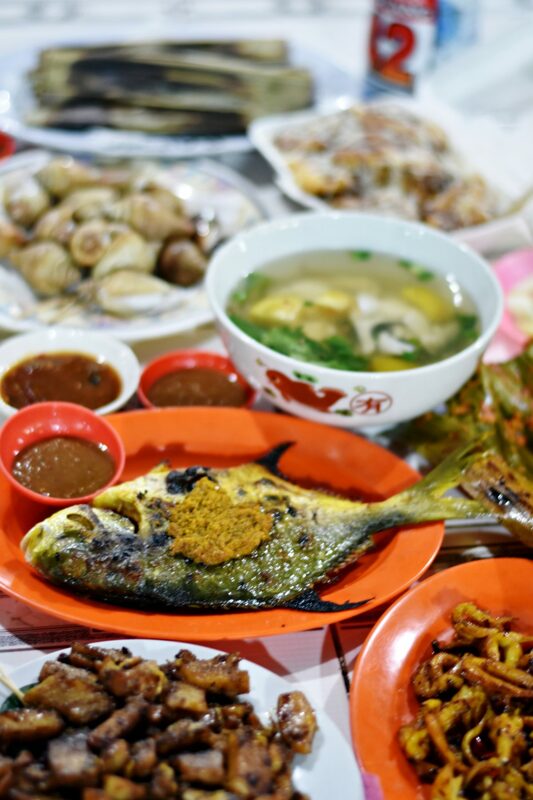 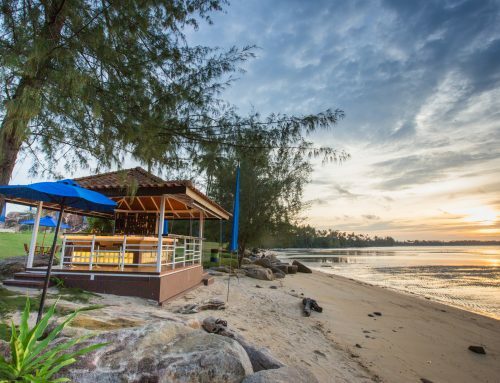 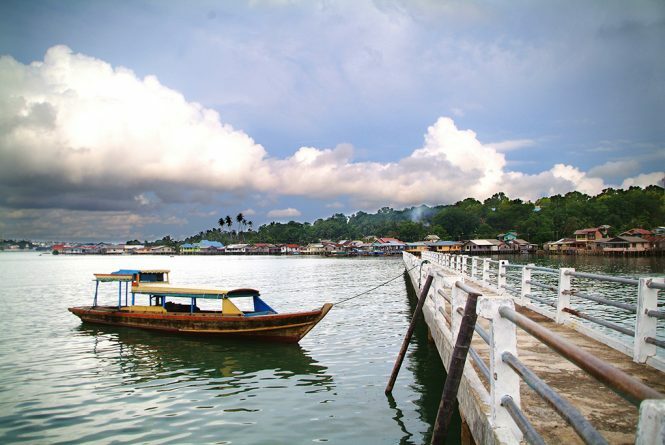 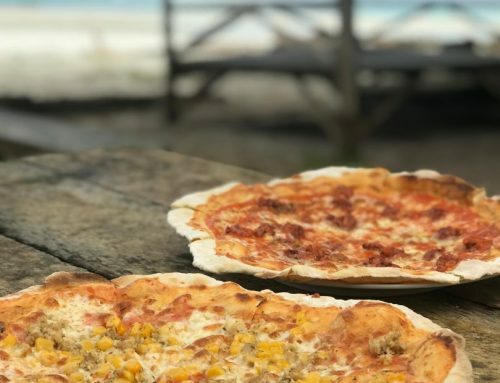 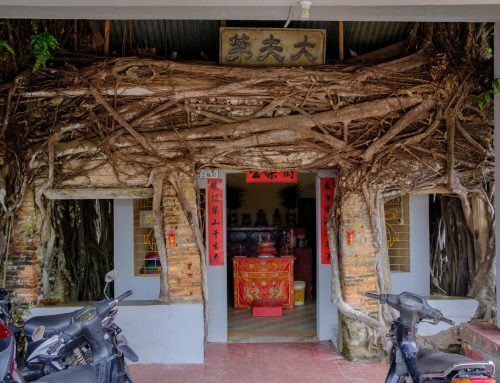 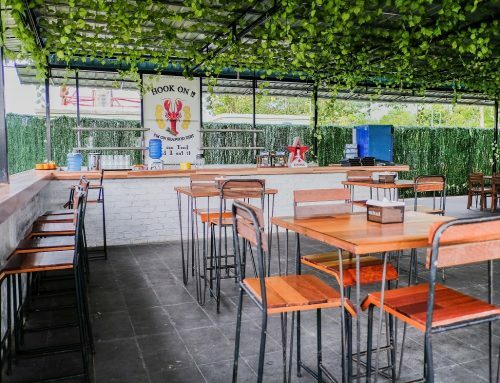 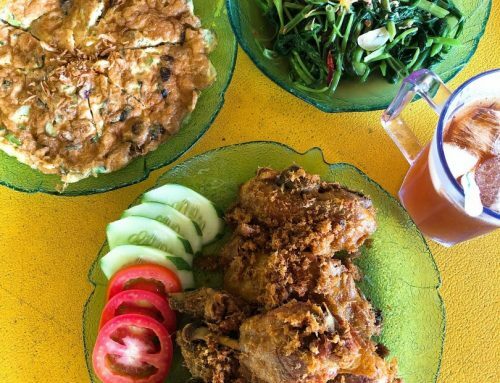 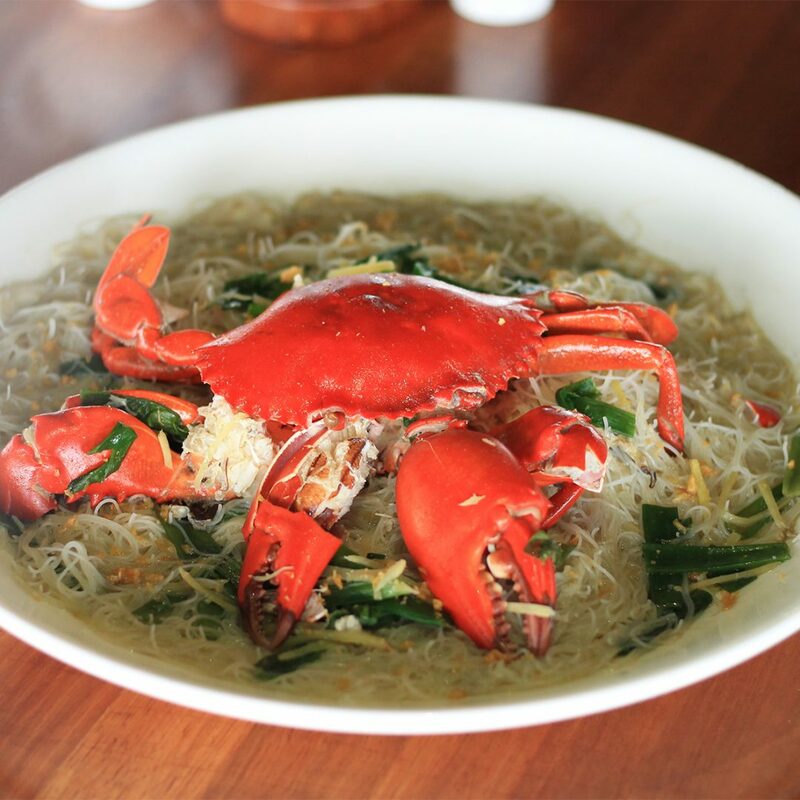 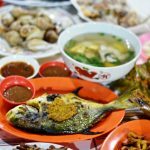 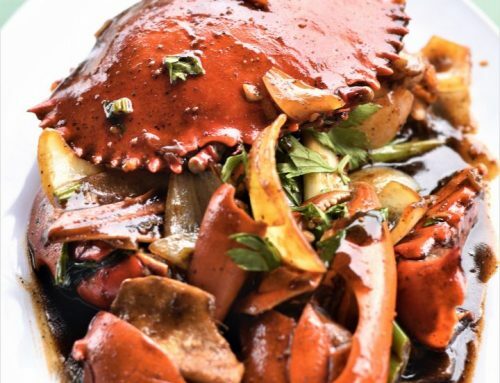 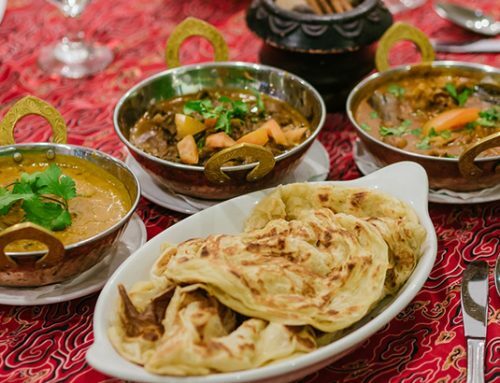 Here’s Where You Can Find Bintan’s Best Eats! 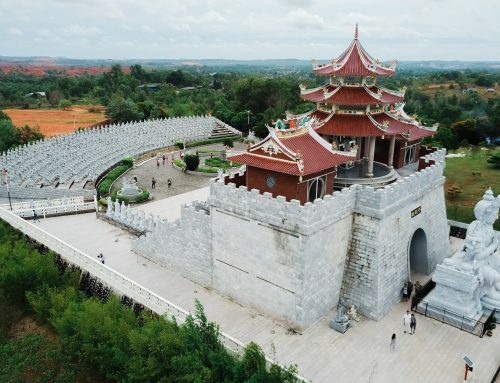 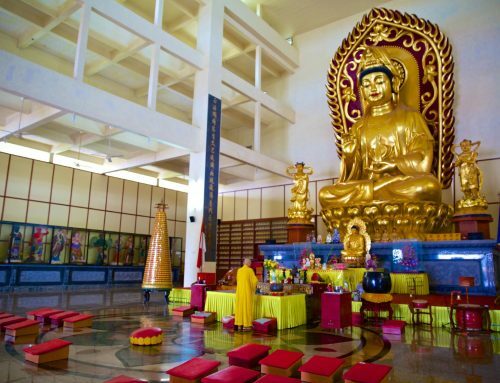 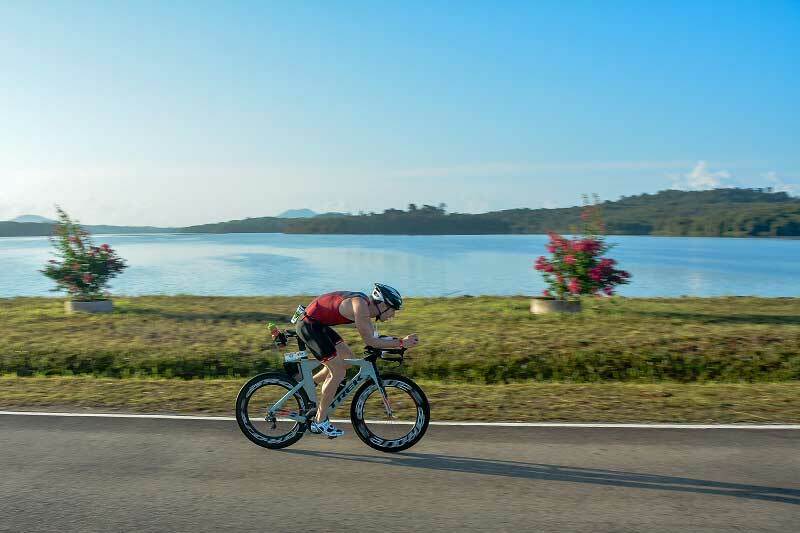 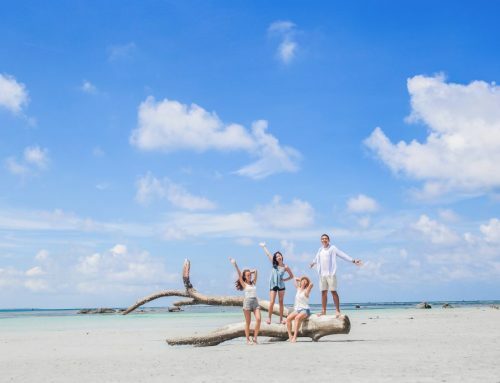 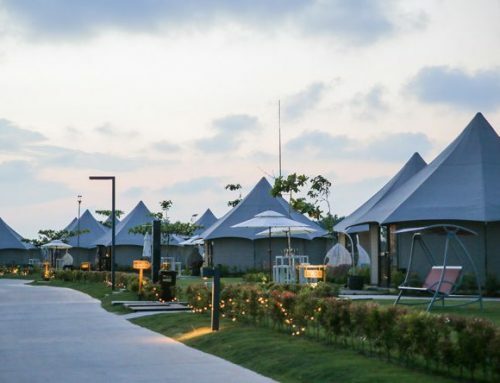 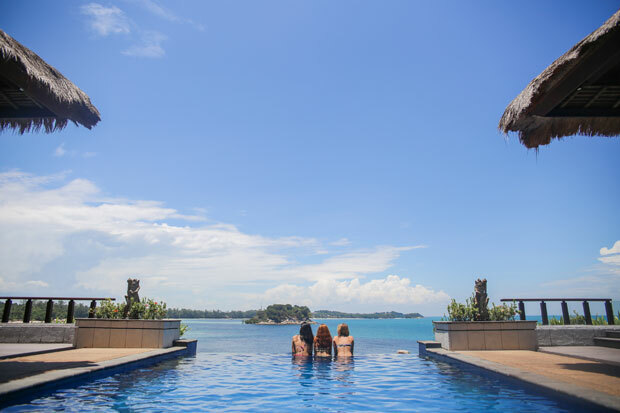 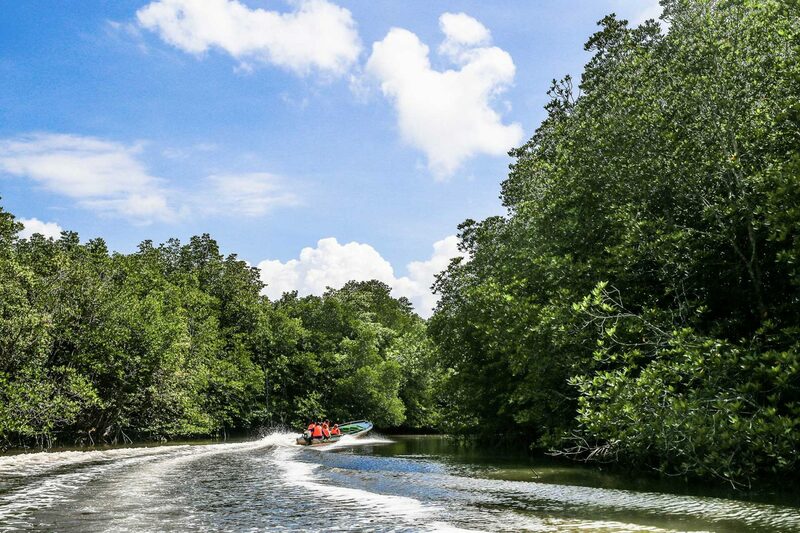 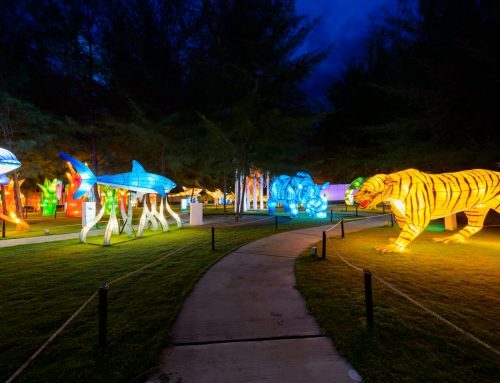 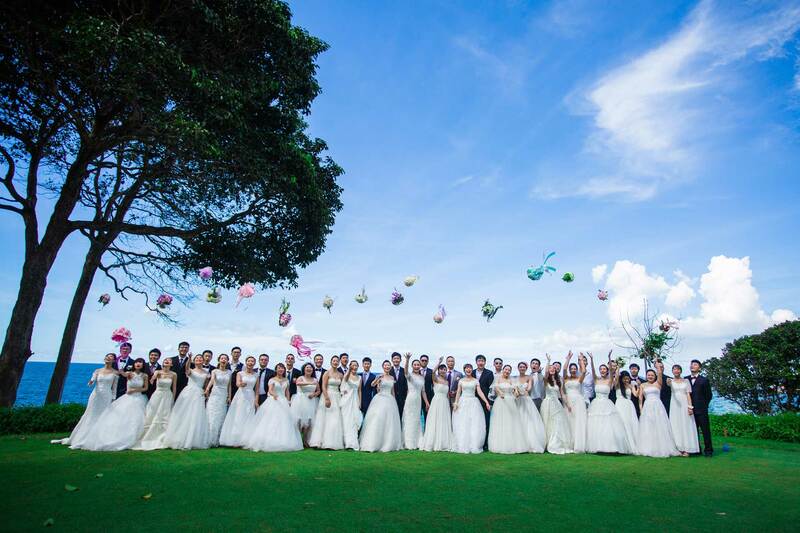 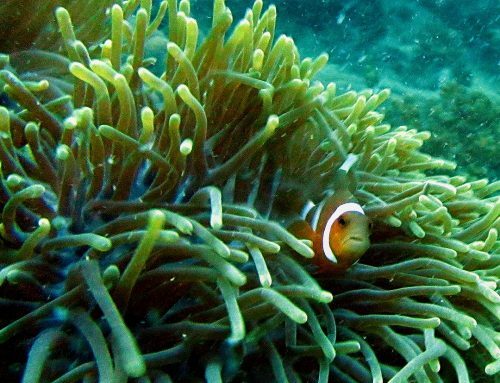 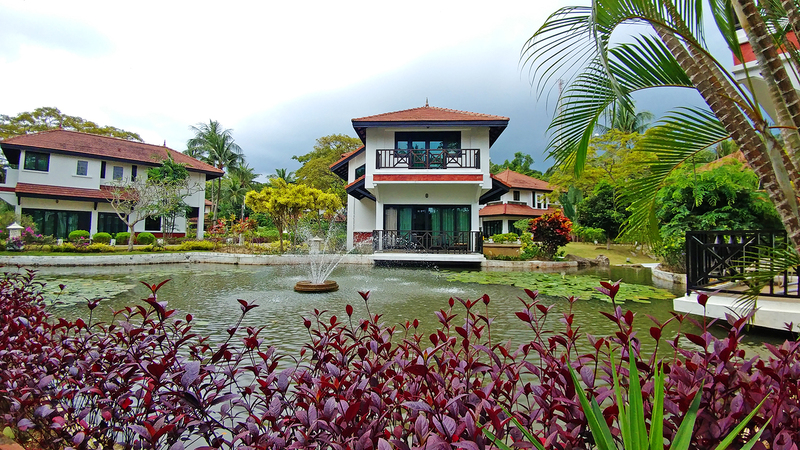 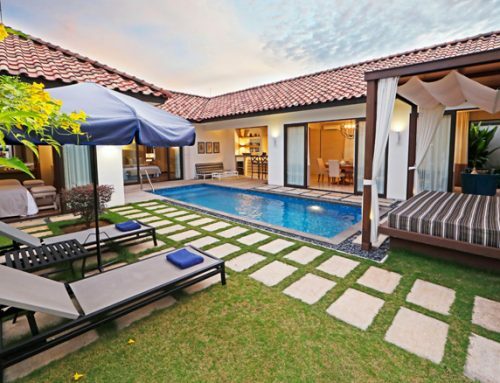 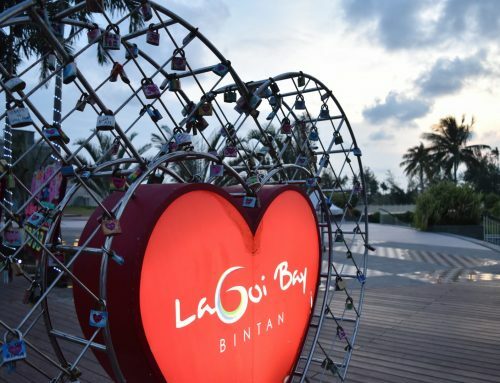 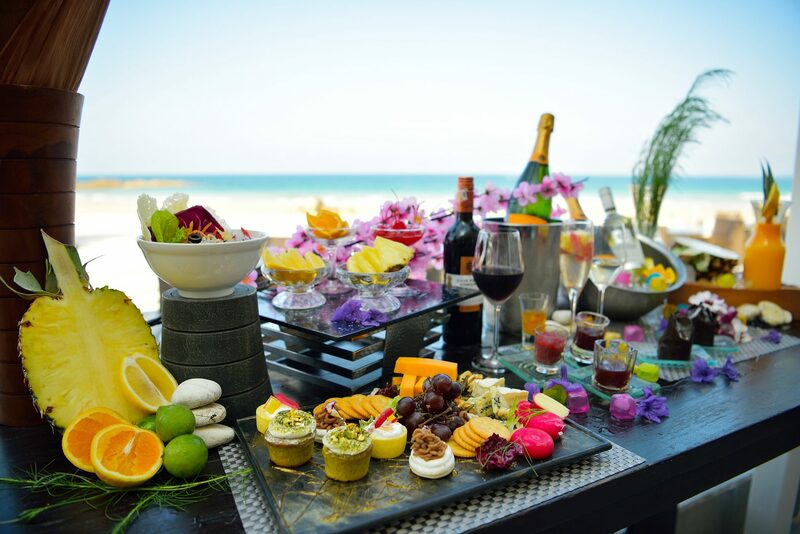 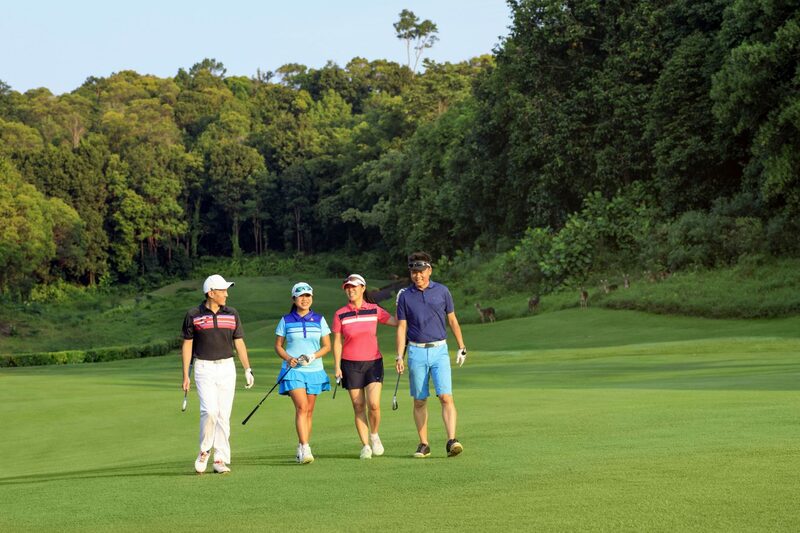 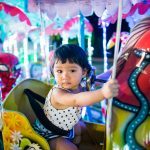 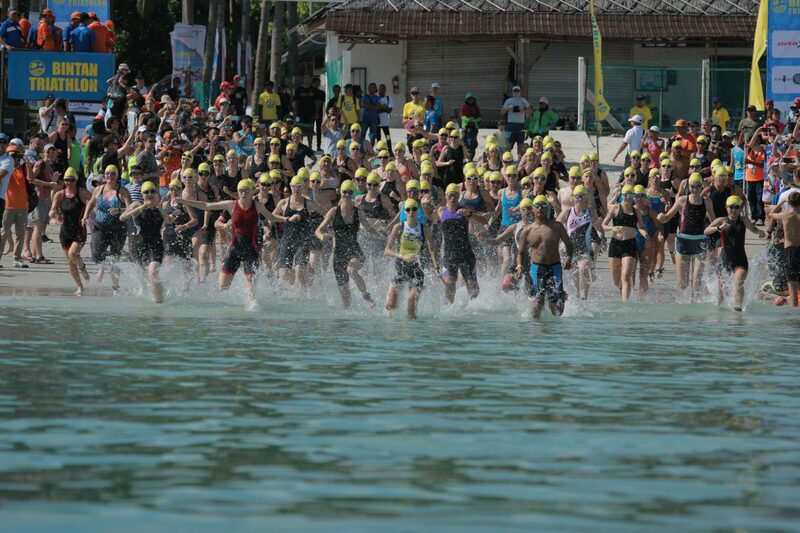 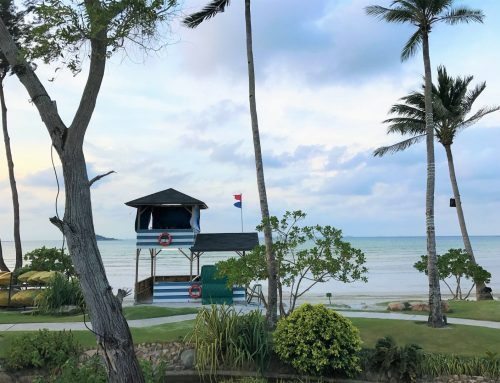 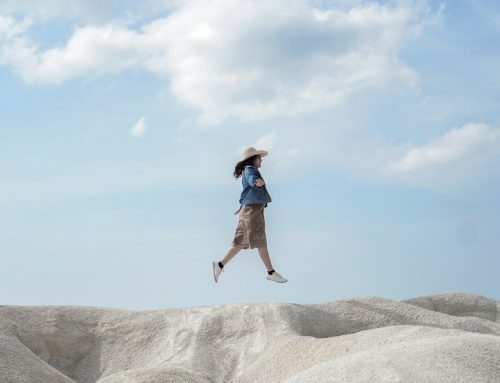 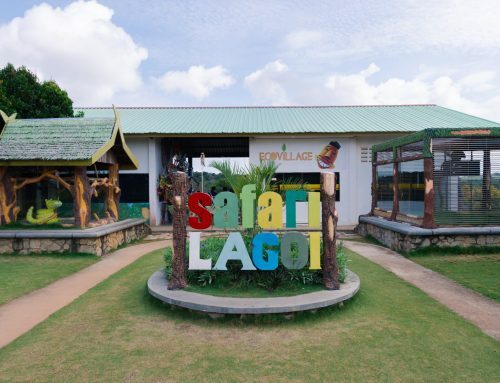 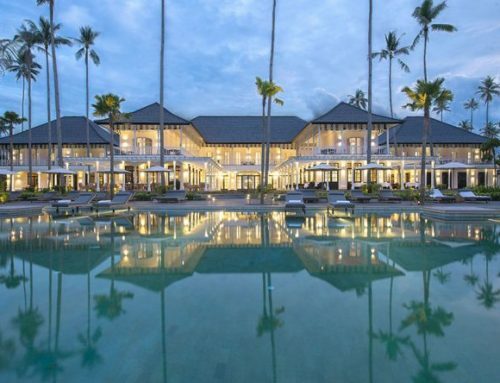 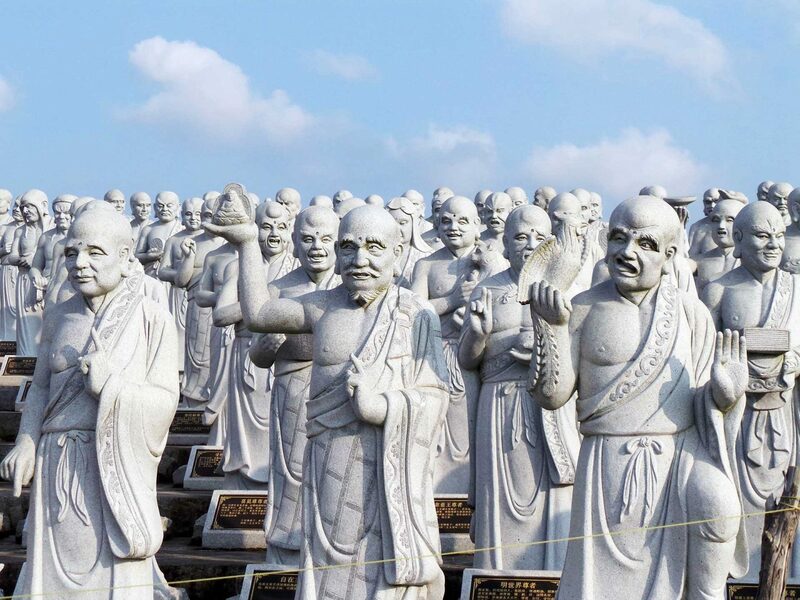 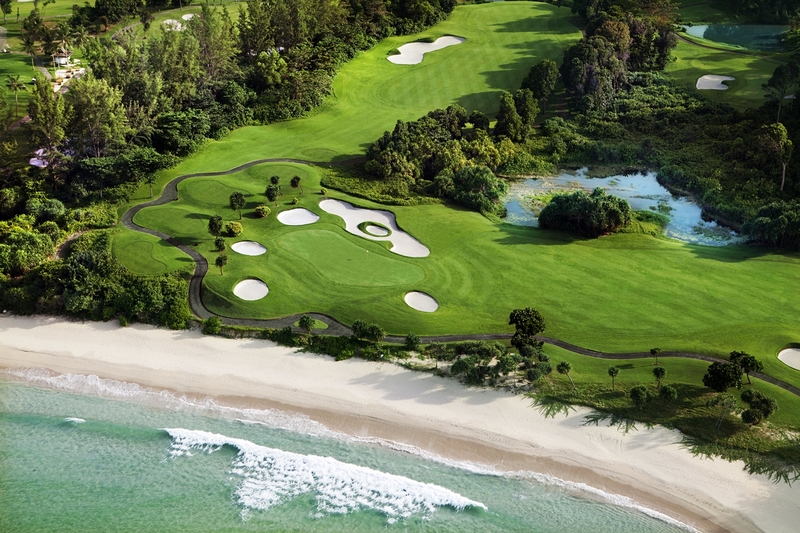 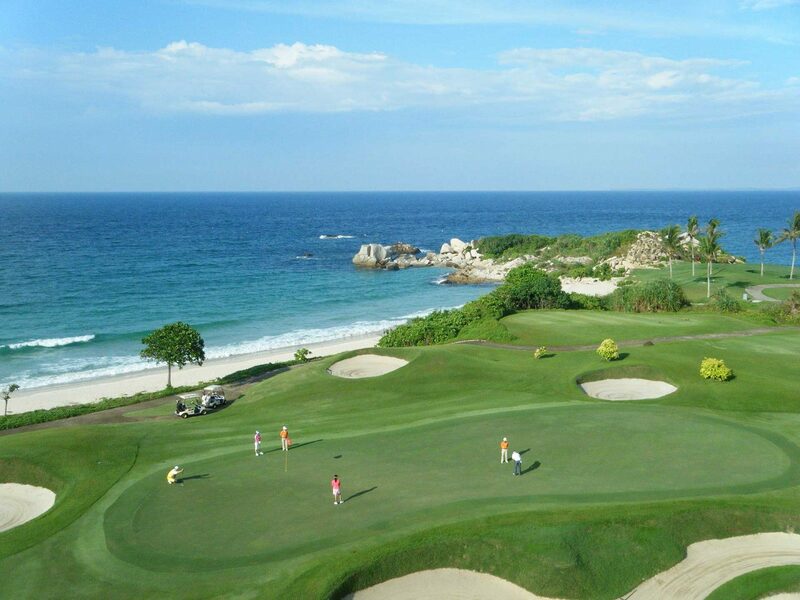 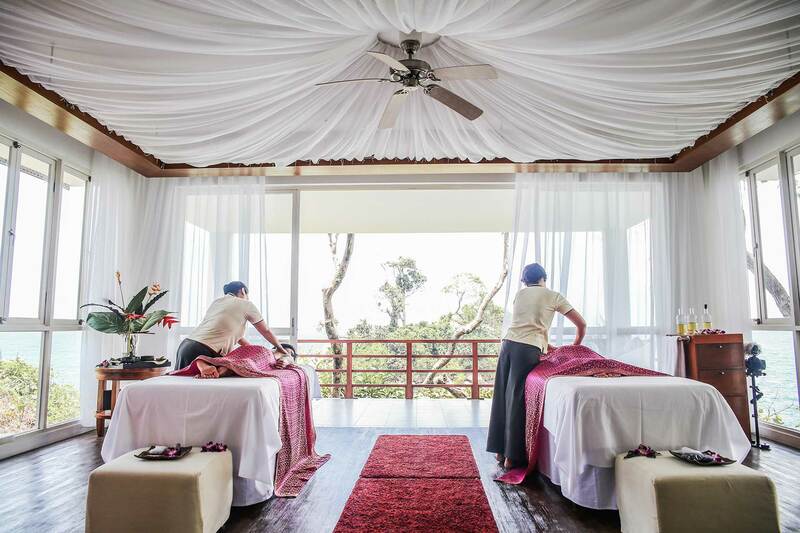 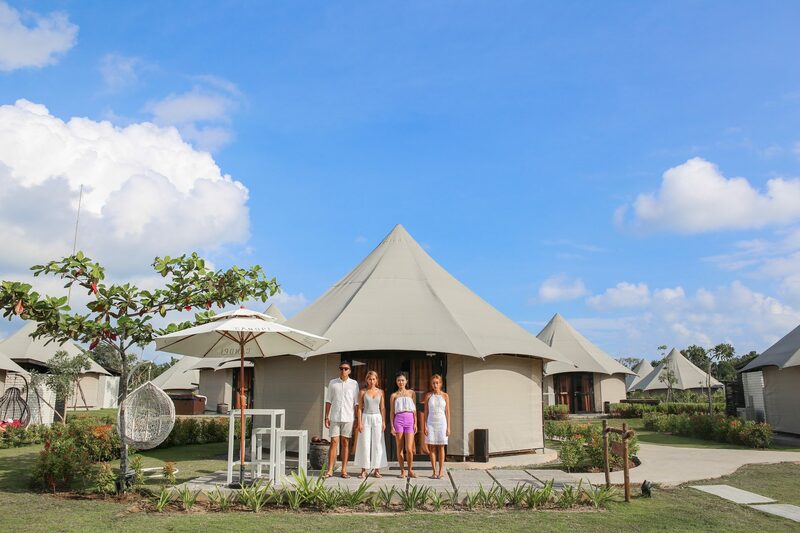 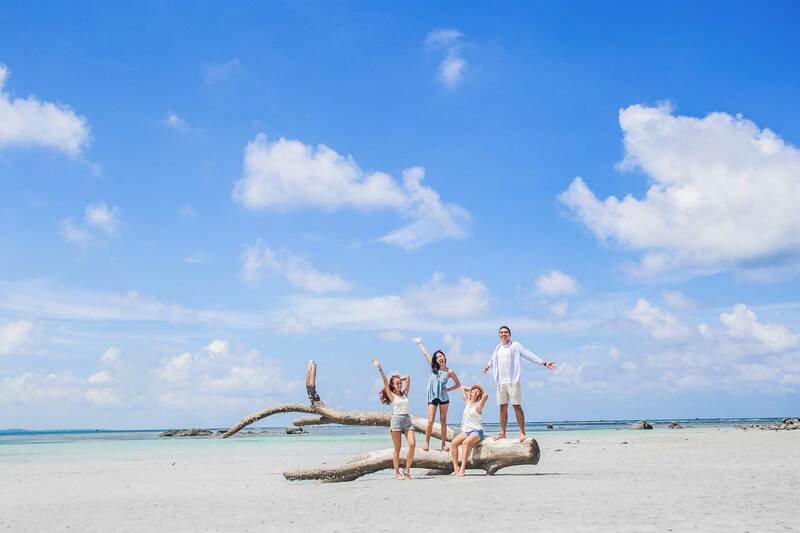 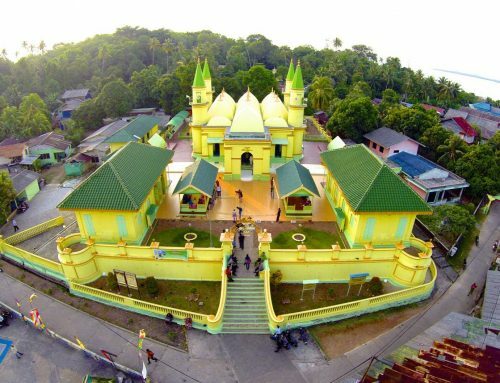 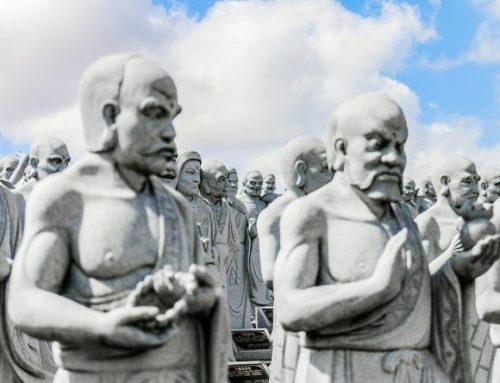 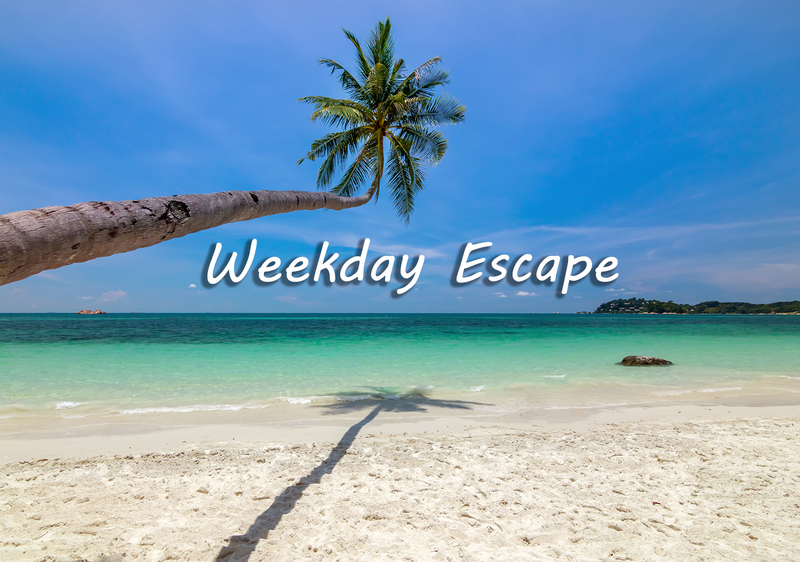 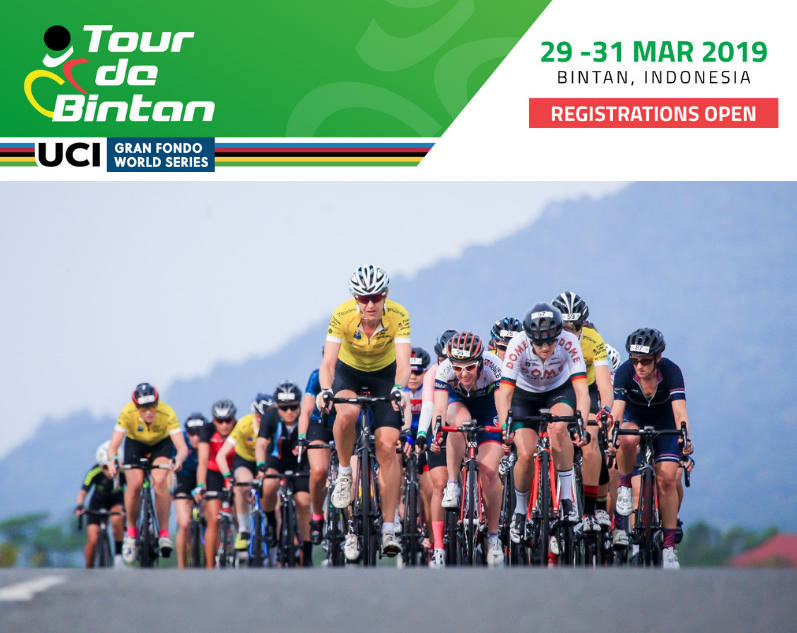 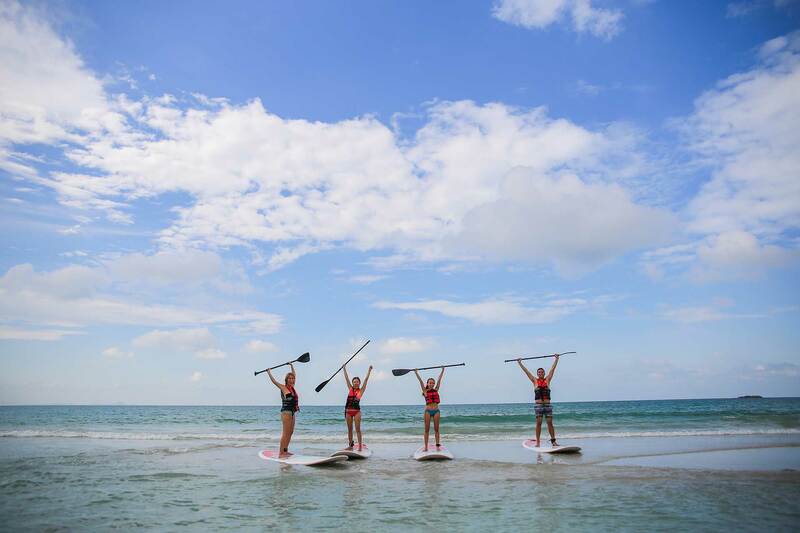 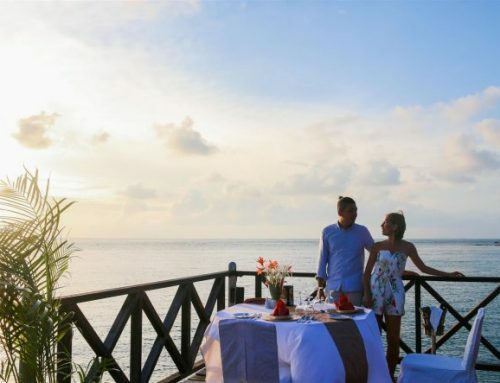 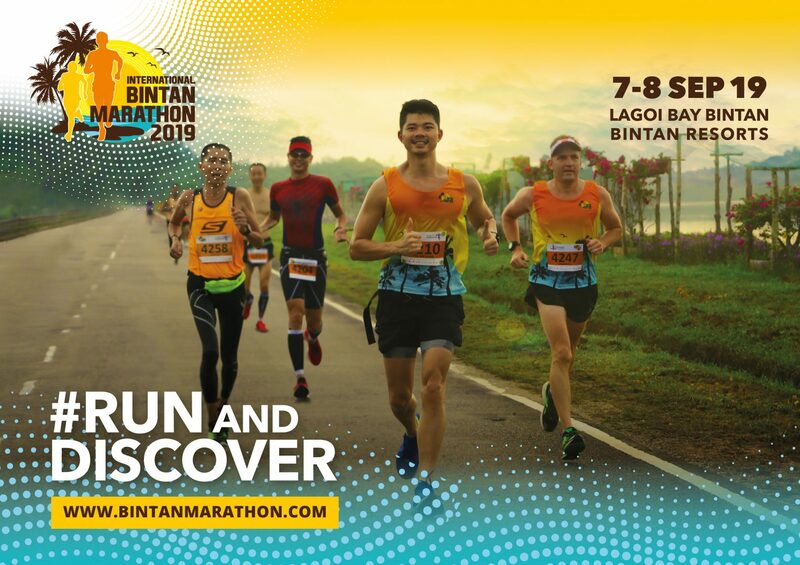 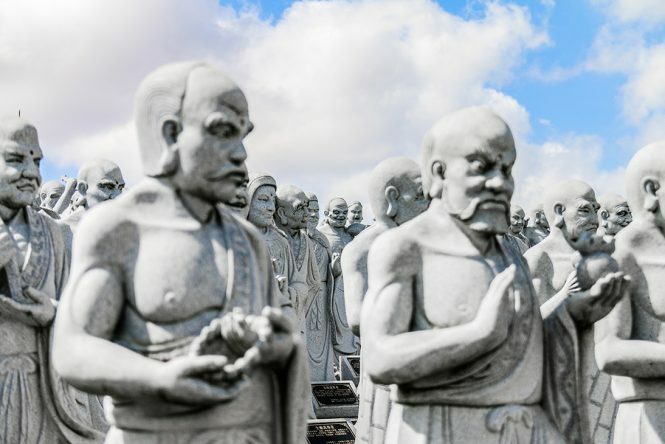 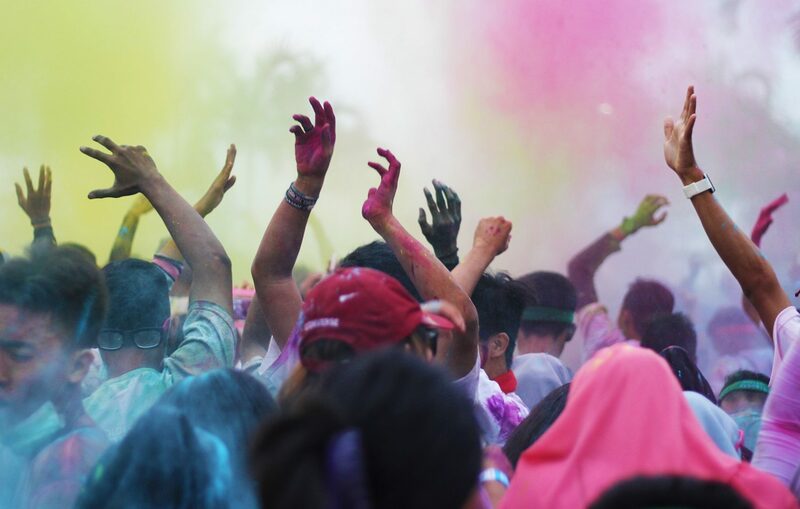 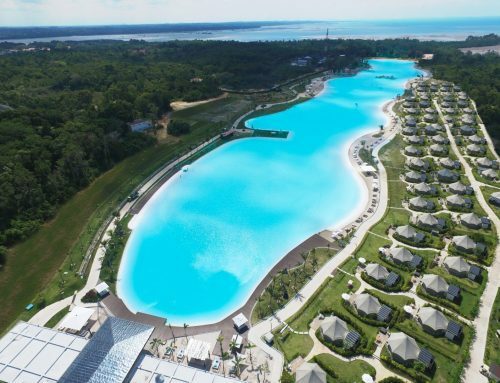 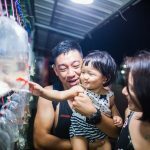 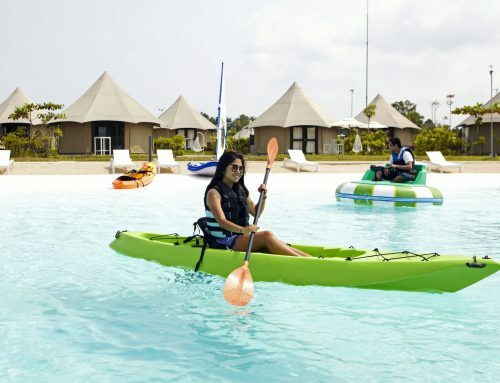 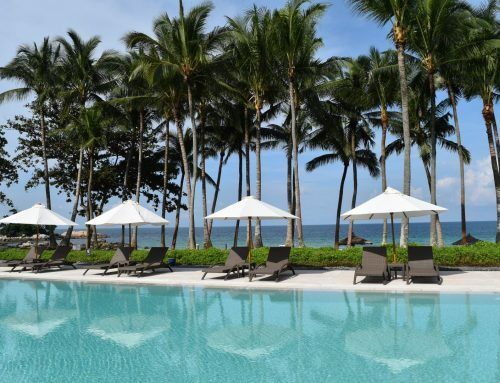 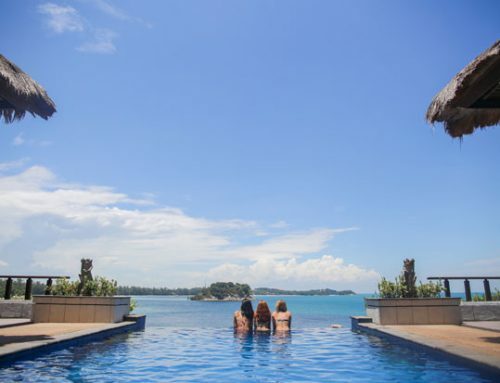 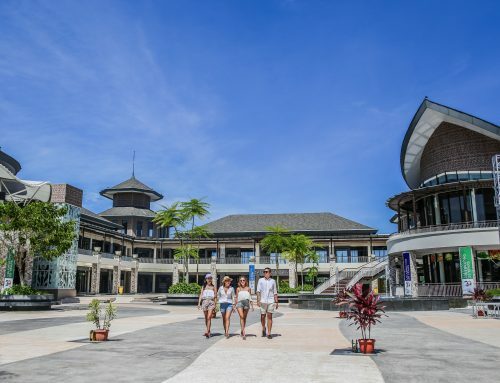 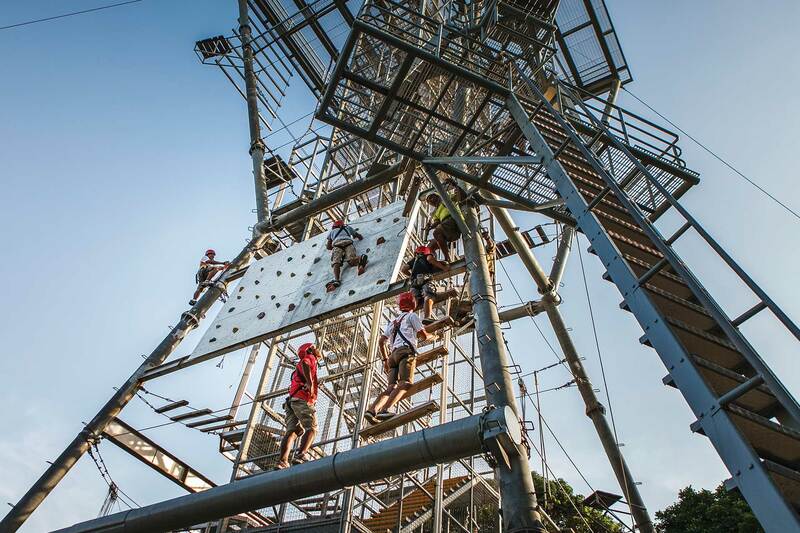 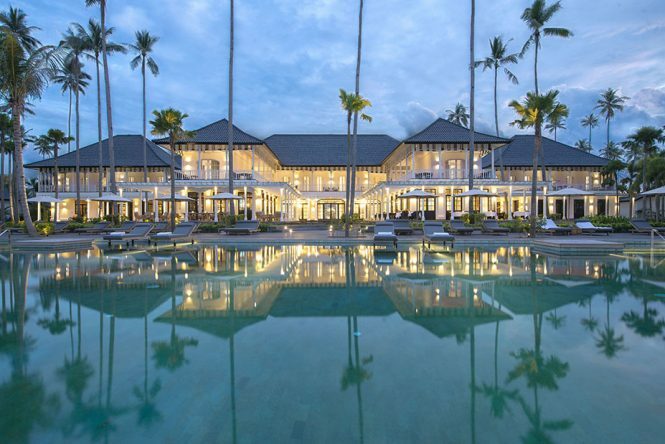 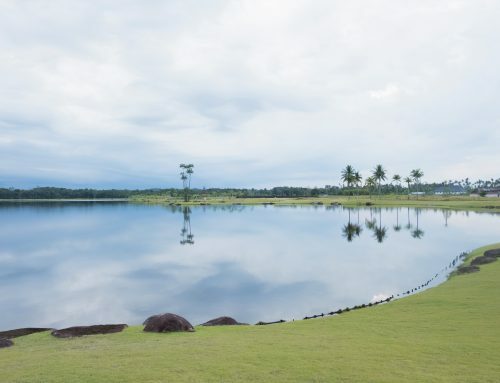 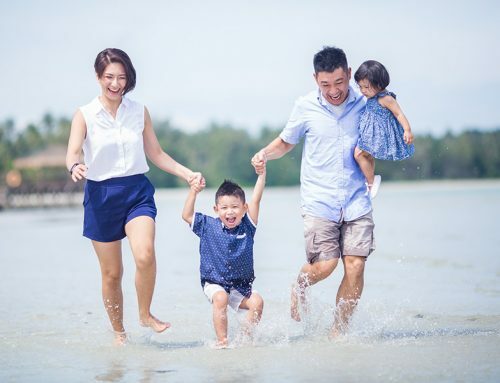 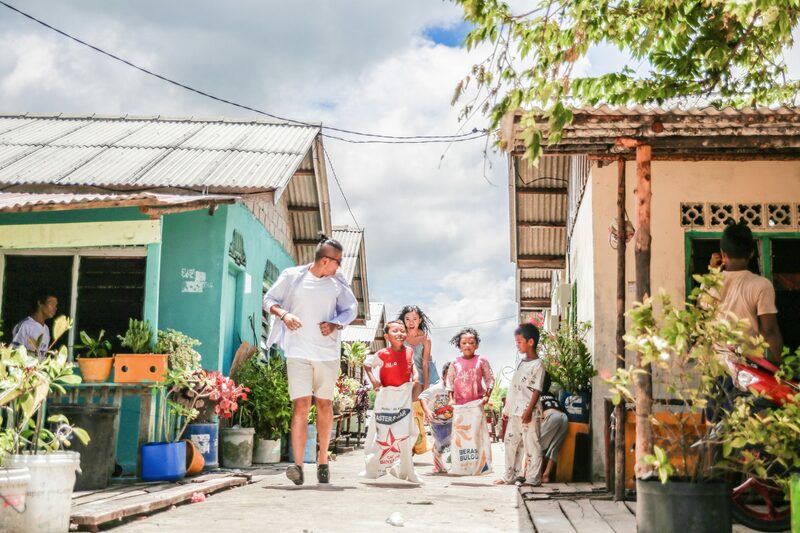 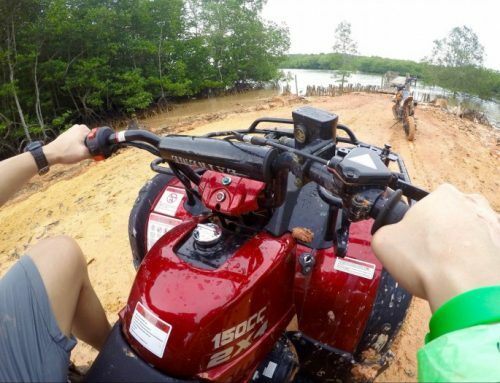 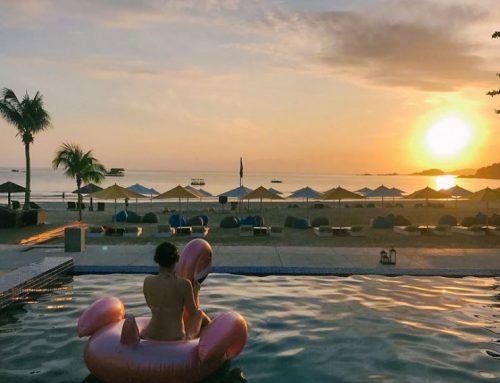 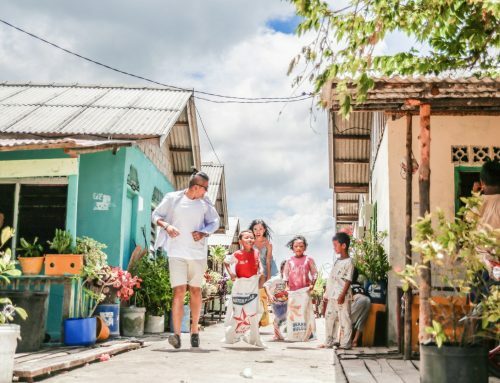 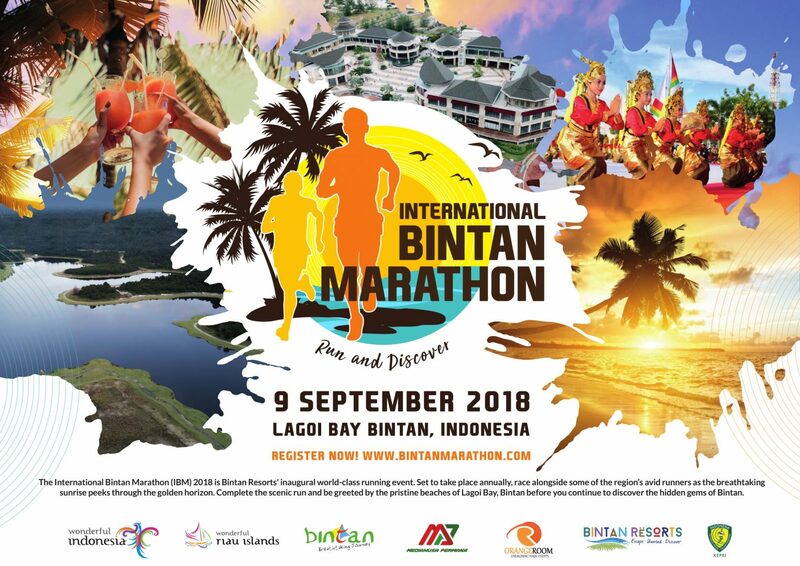 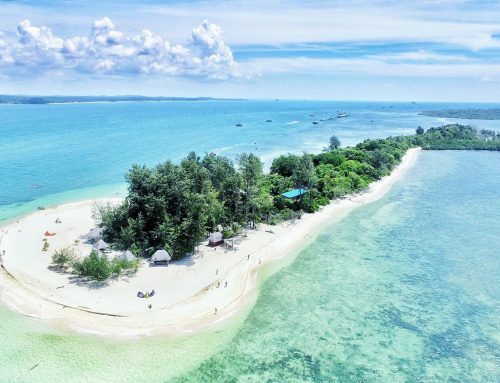 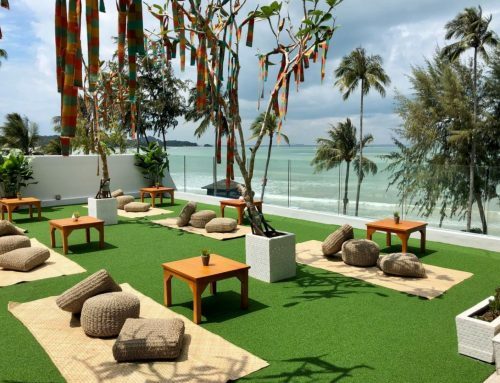 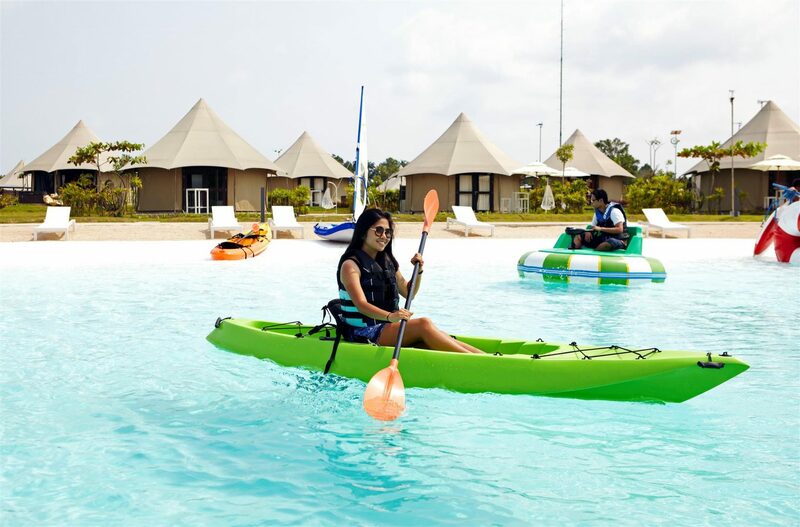 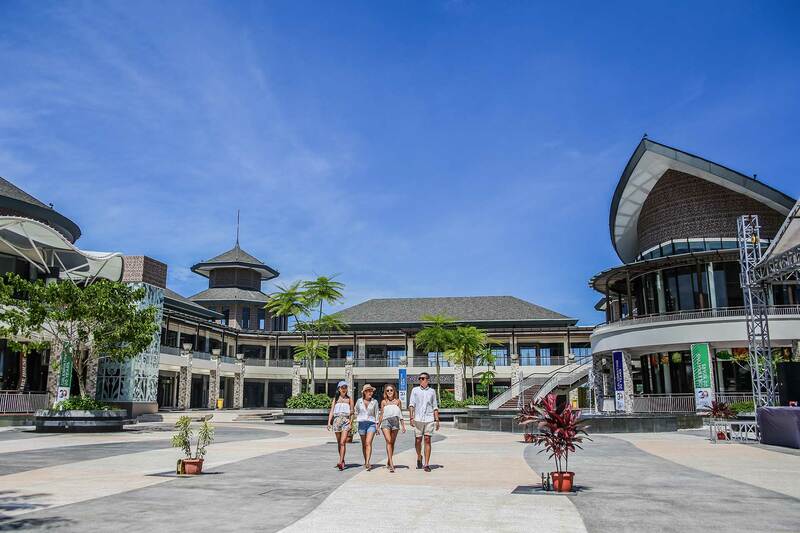 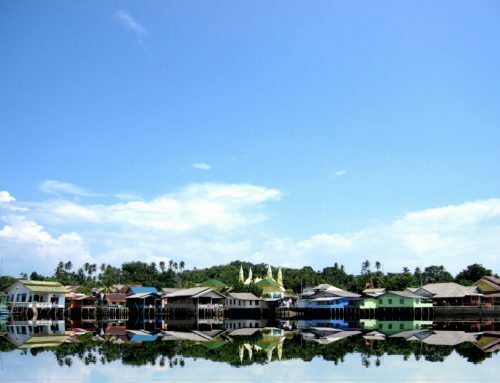 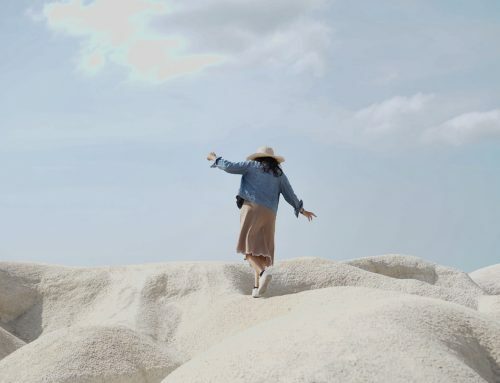 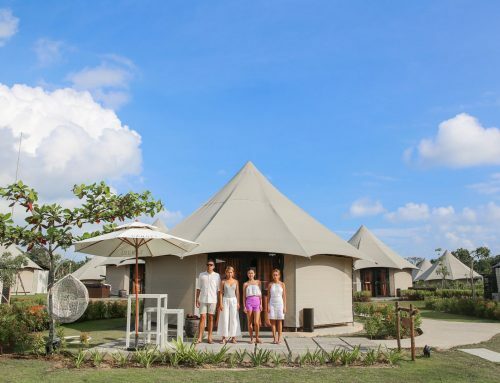 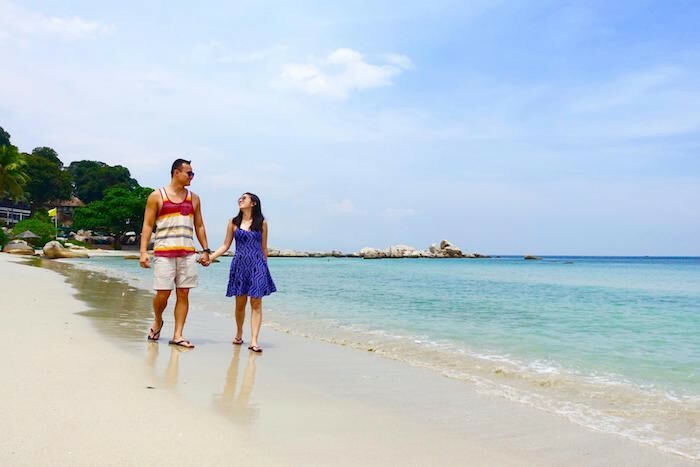 5 Things To Do This Summer at Bintan Resorts!